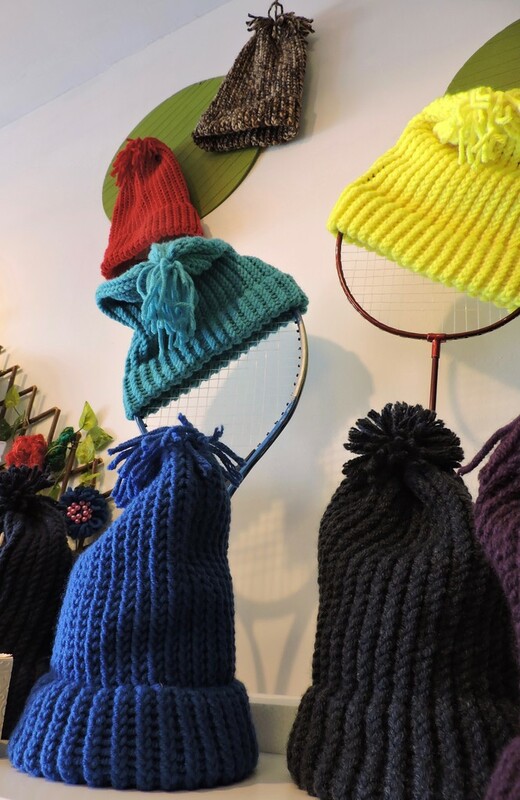 These hats are loom knitted by hand in Bulgaria. Made of a soft wool/acrylic blend they are warm and fun to wear. 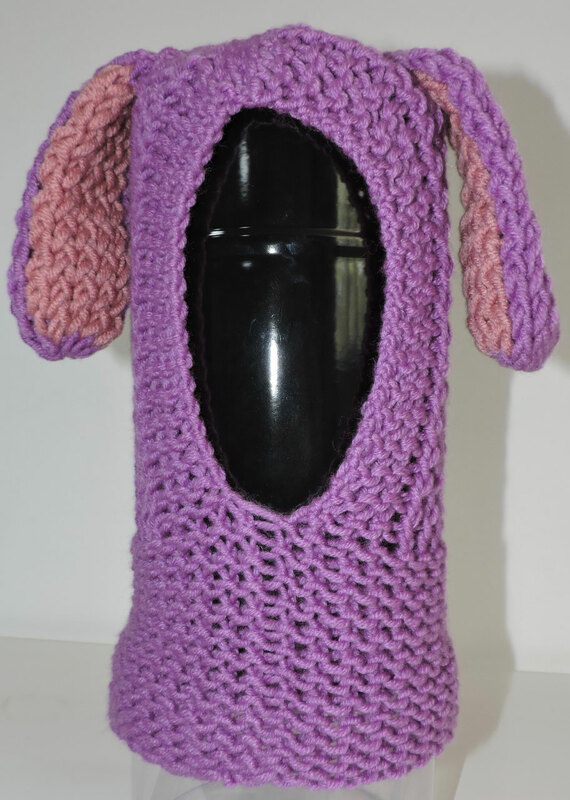 They come in many designs and colors including frogs, rabbits, cats, sharks, monkeys, lambs, Lions, unicorns, bears, dogs and dinosaurs. 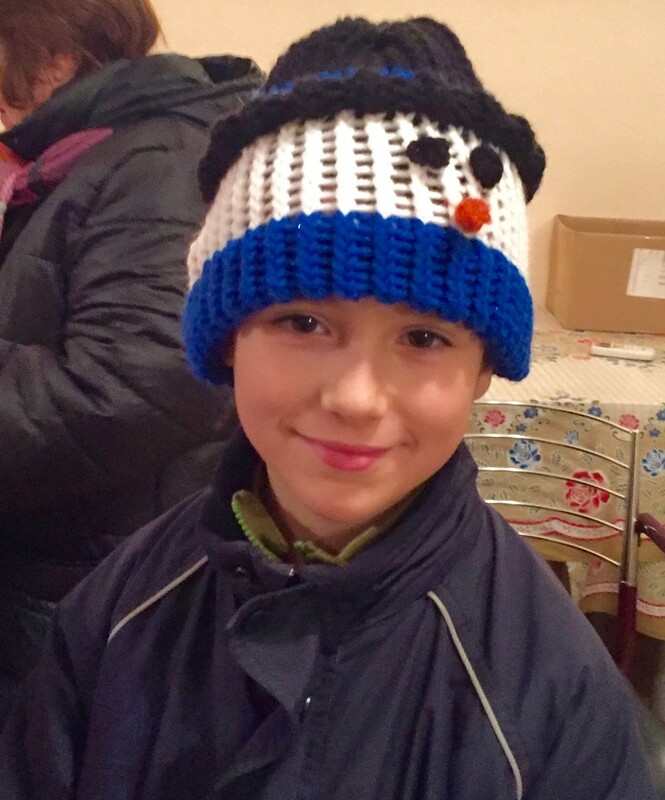 These hats are loom knitted by hand in Bulgaria. 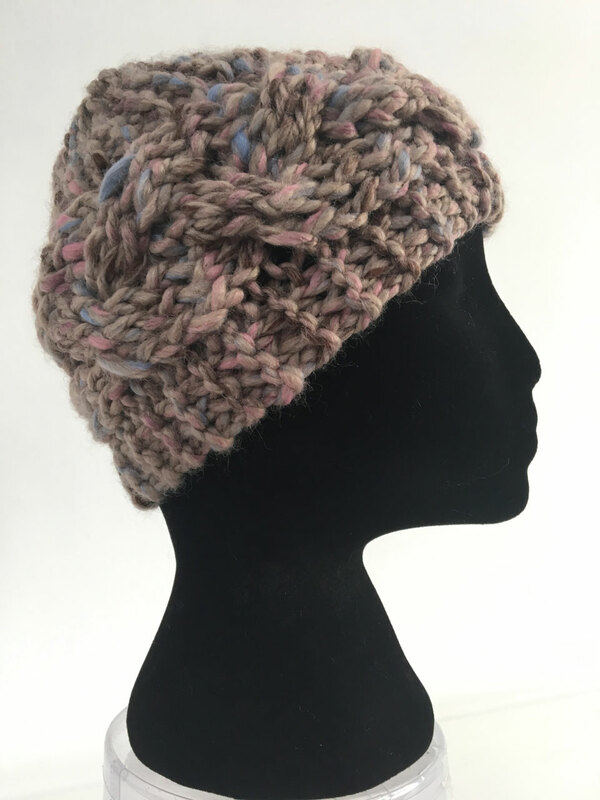 Made of a soft wool/acrylic blend they are warm and fun to wear. 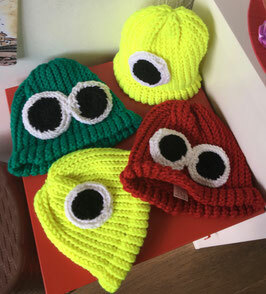 Each EYE hat has hand made eye(s) on them. 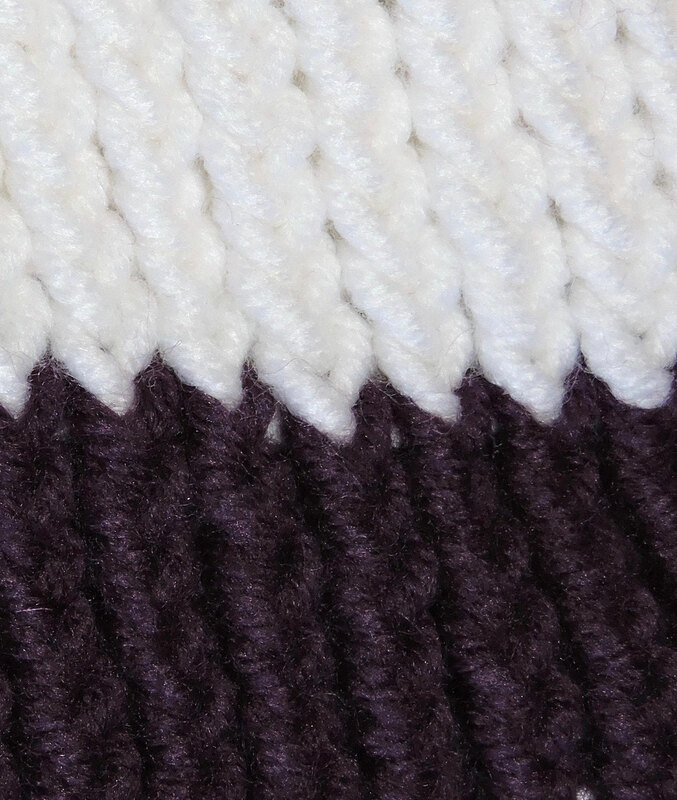 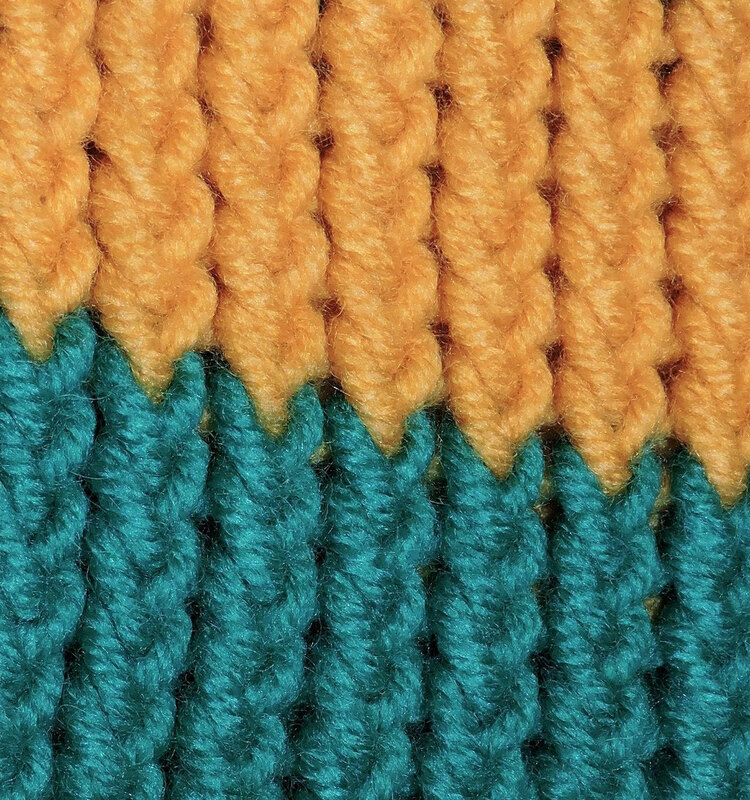 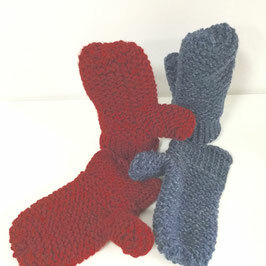 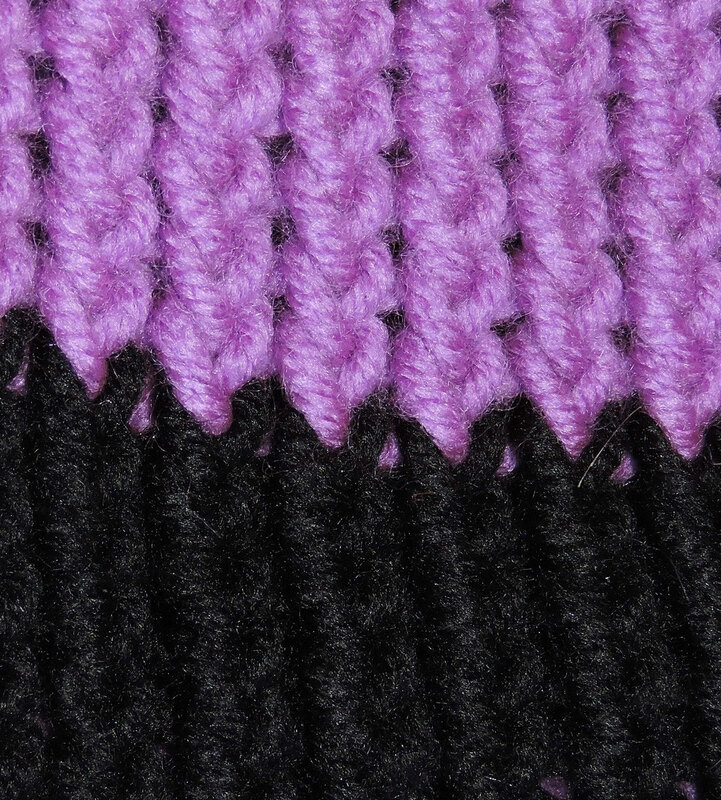 Mittens and sscaves come in matching colors so you can have a complete set. 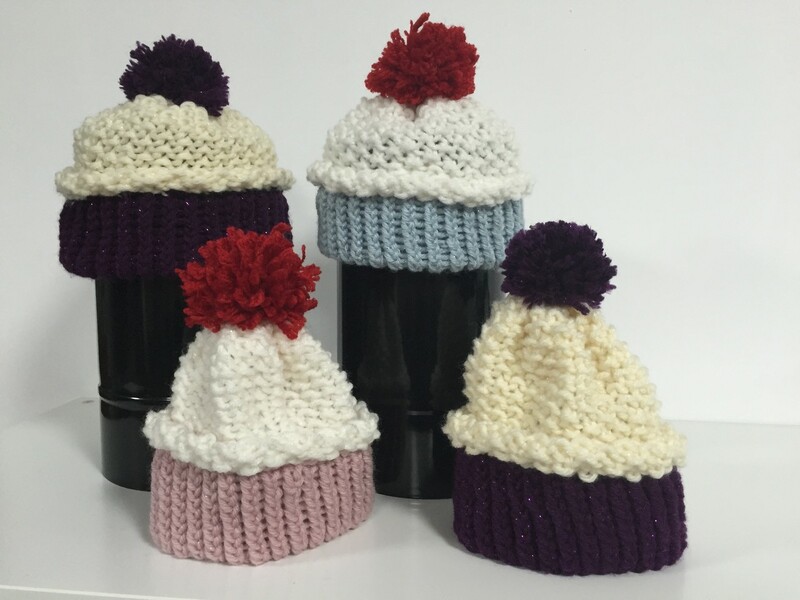 These hats are loom knitted by hand in Bulgaria. 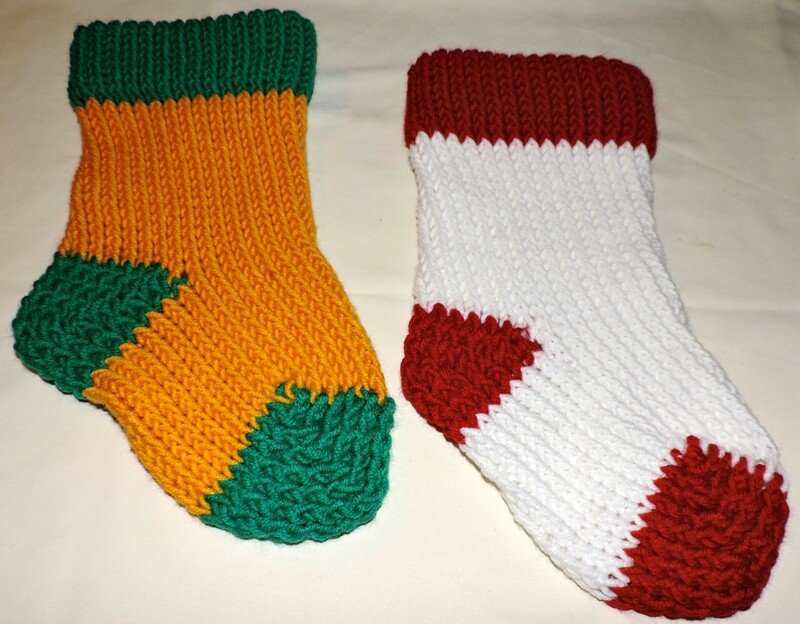 Made of a soft wool/acrylic blend they are warm and fun to wear. 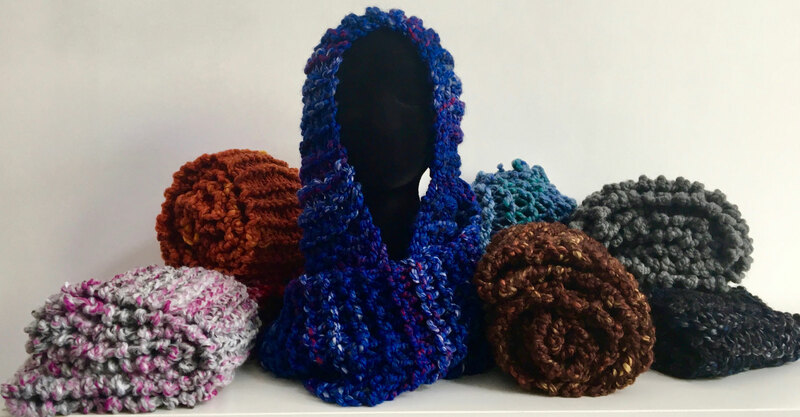 They come in many designs and colors. 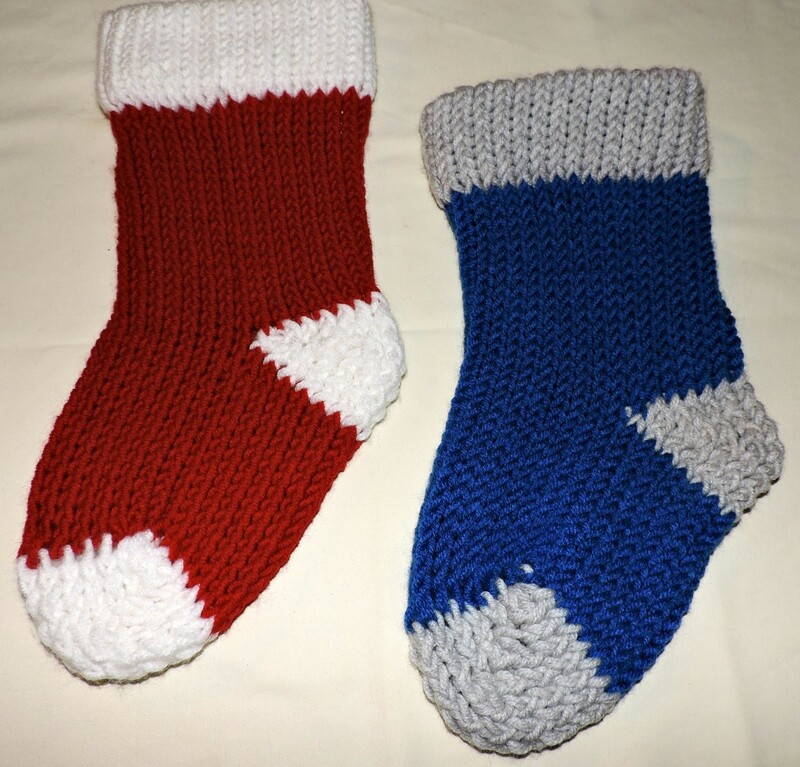 2 sizes - Infant/Toddler and Kid Size. 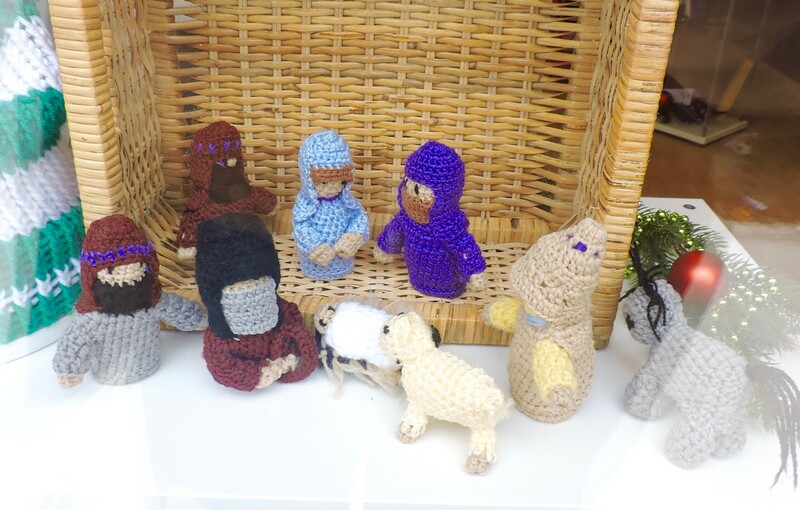 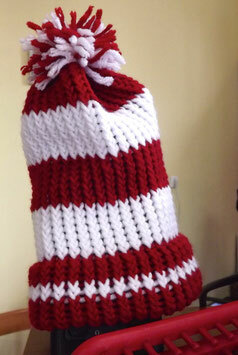 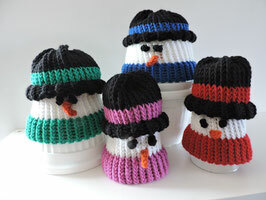 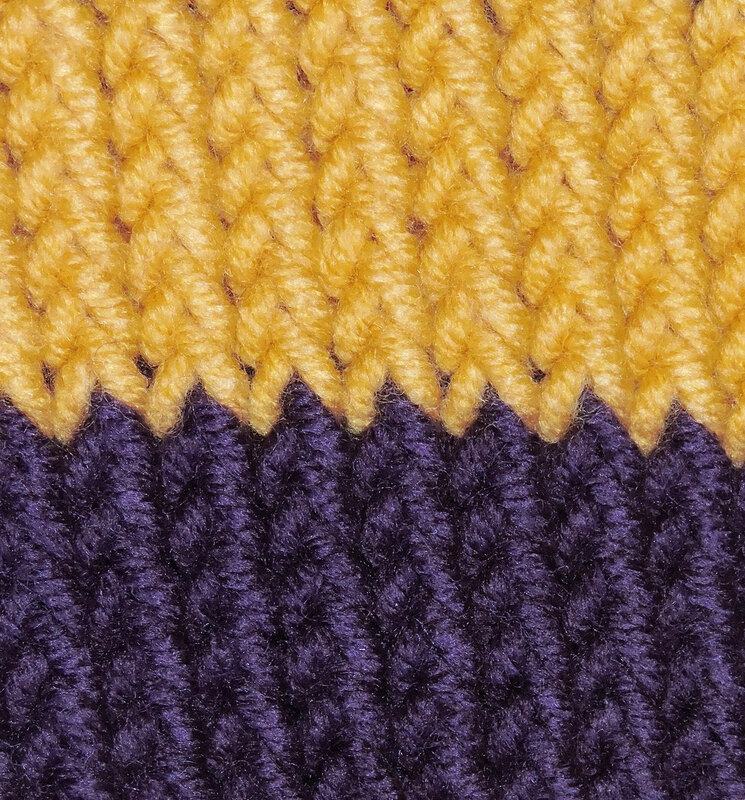 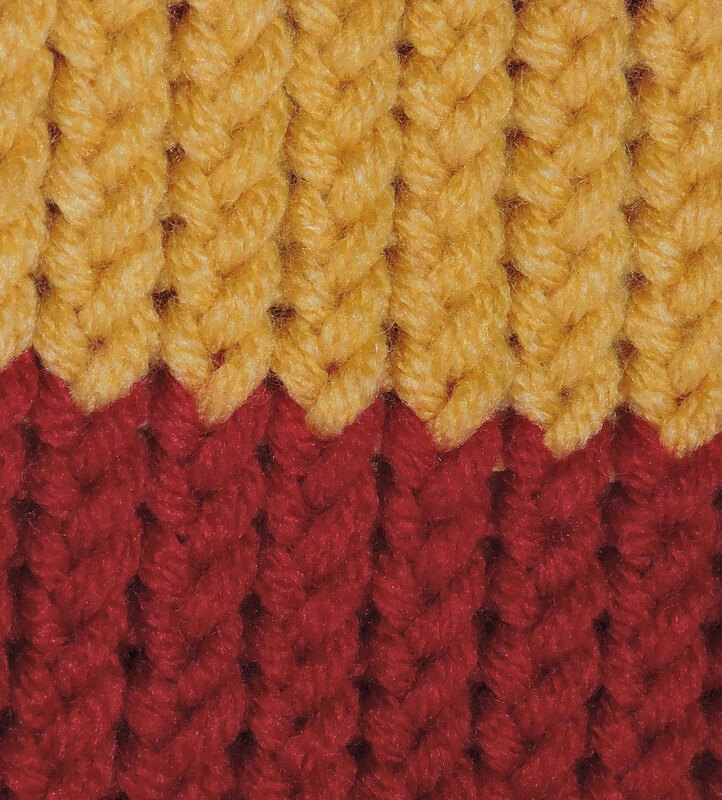 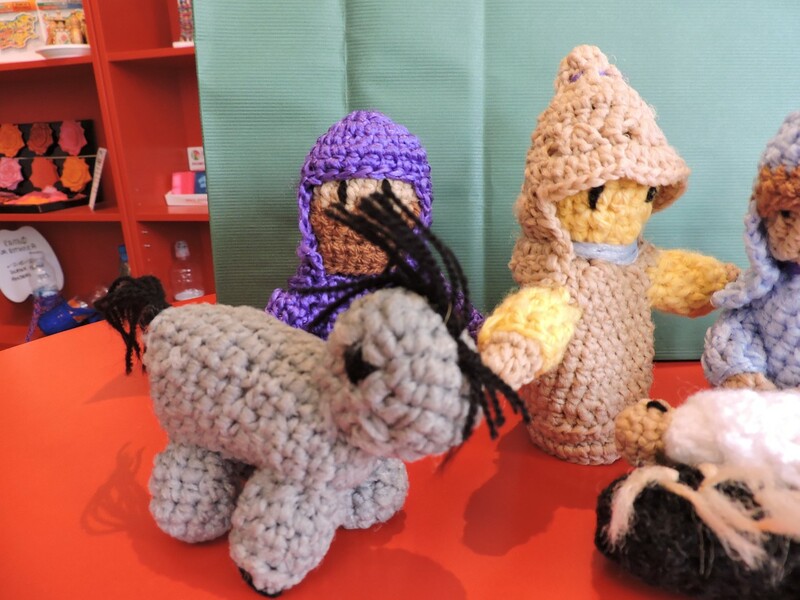 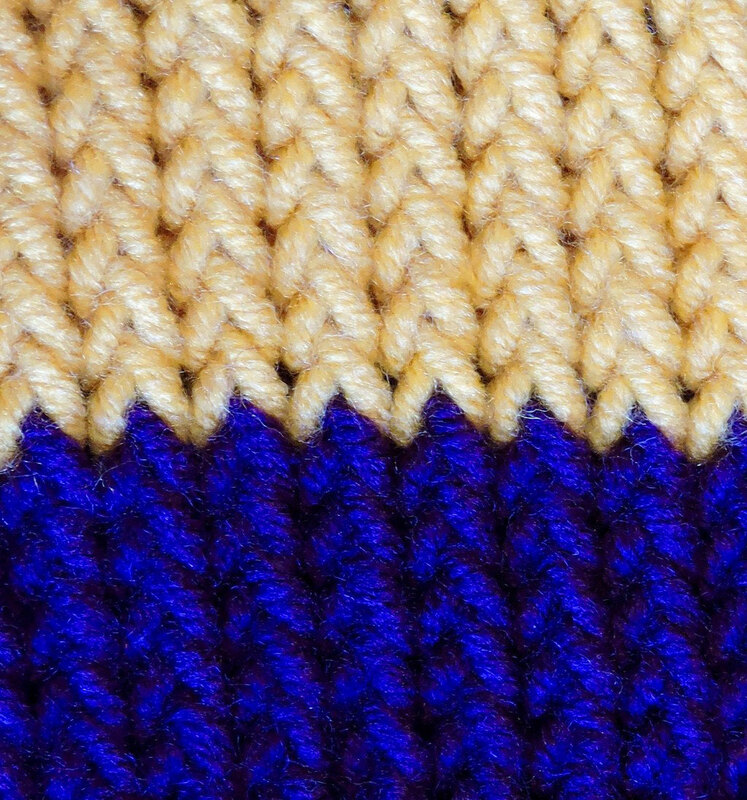 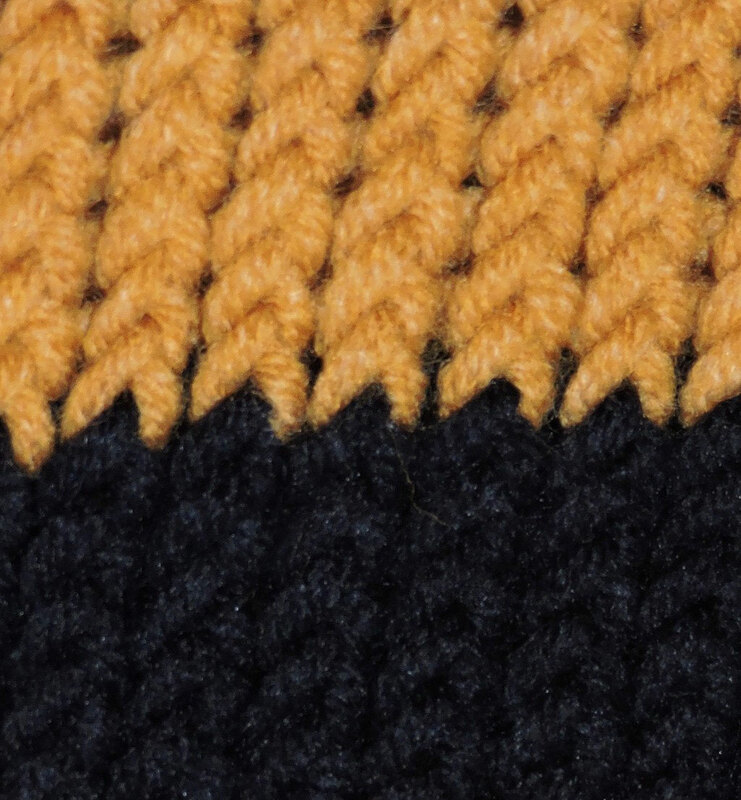 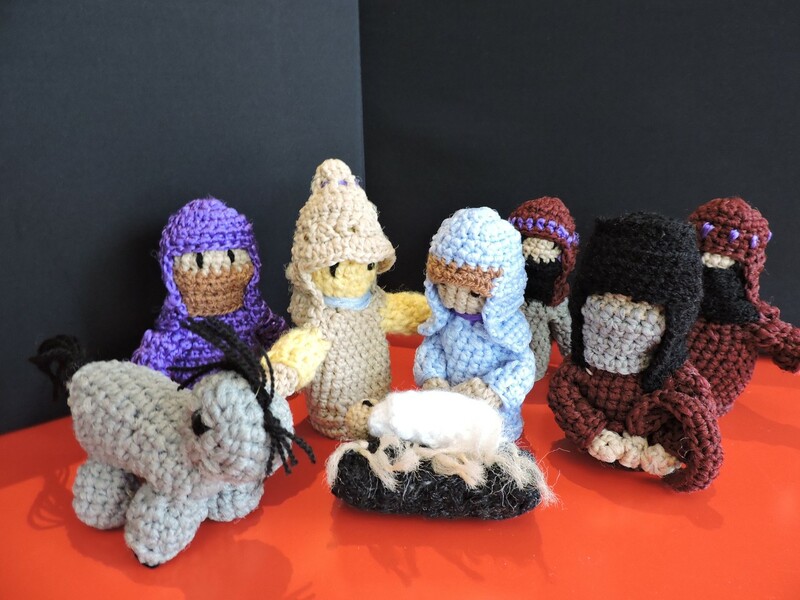 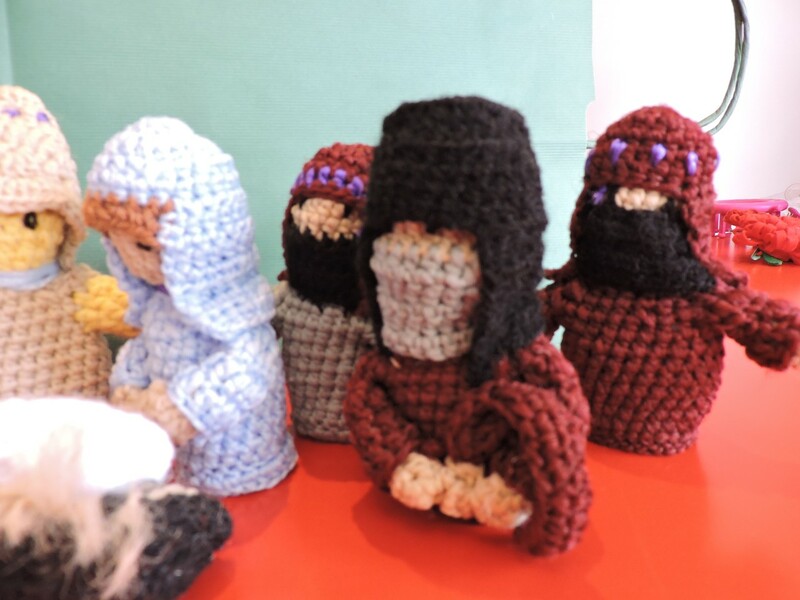 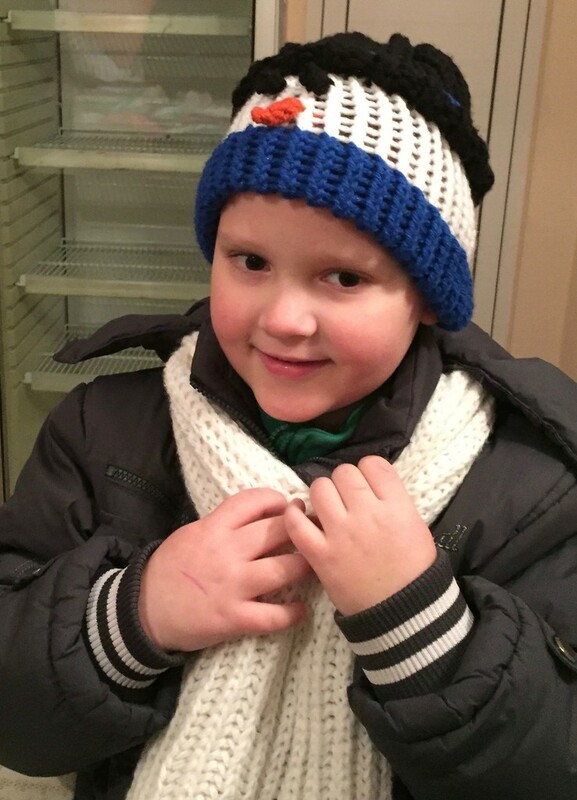 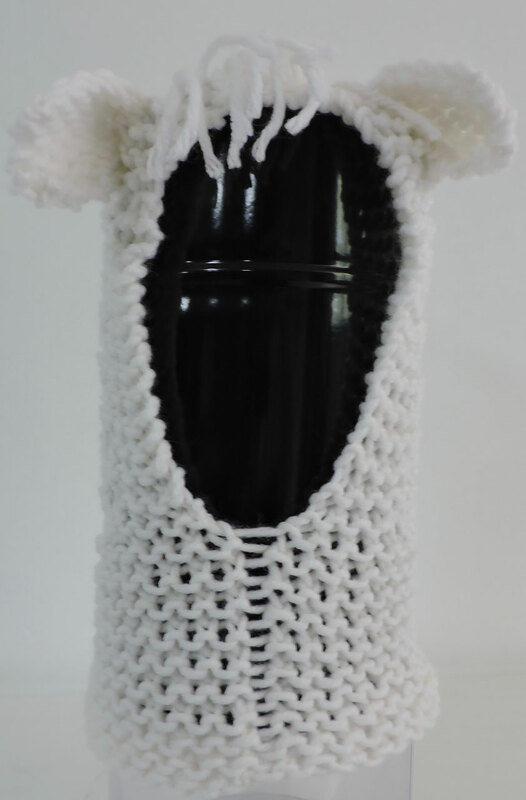 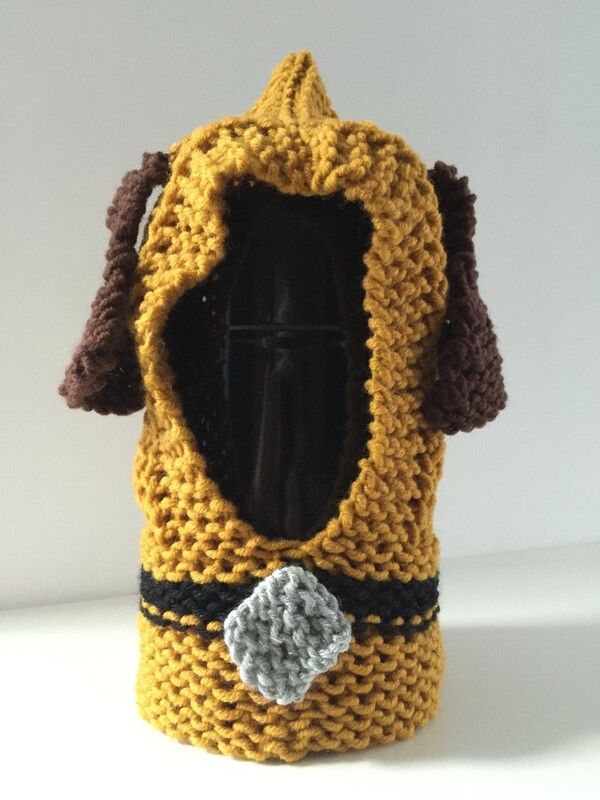 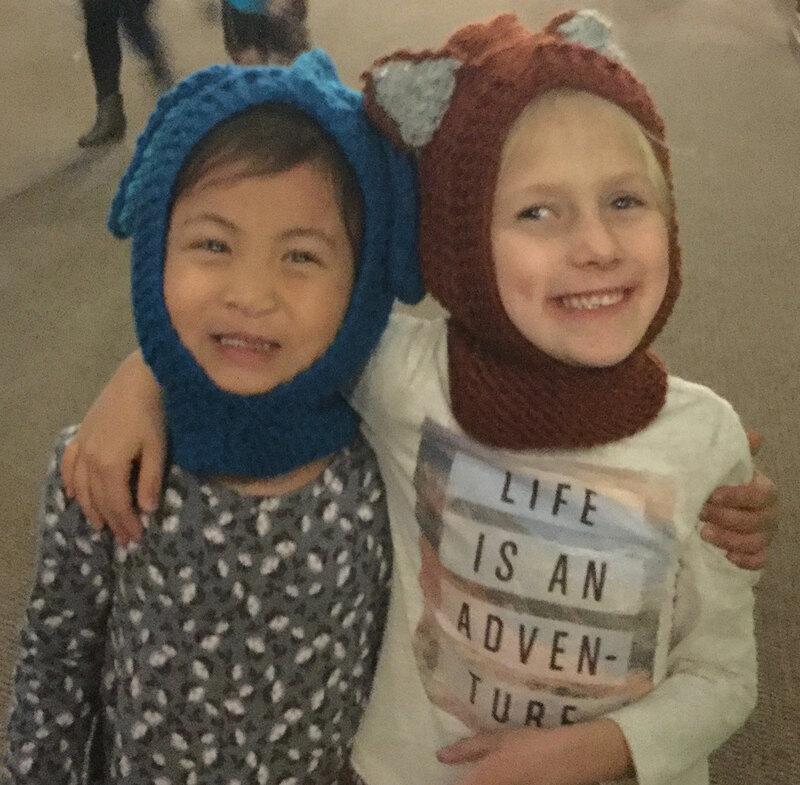 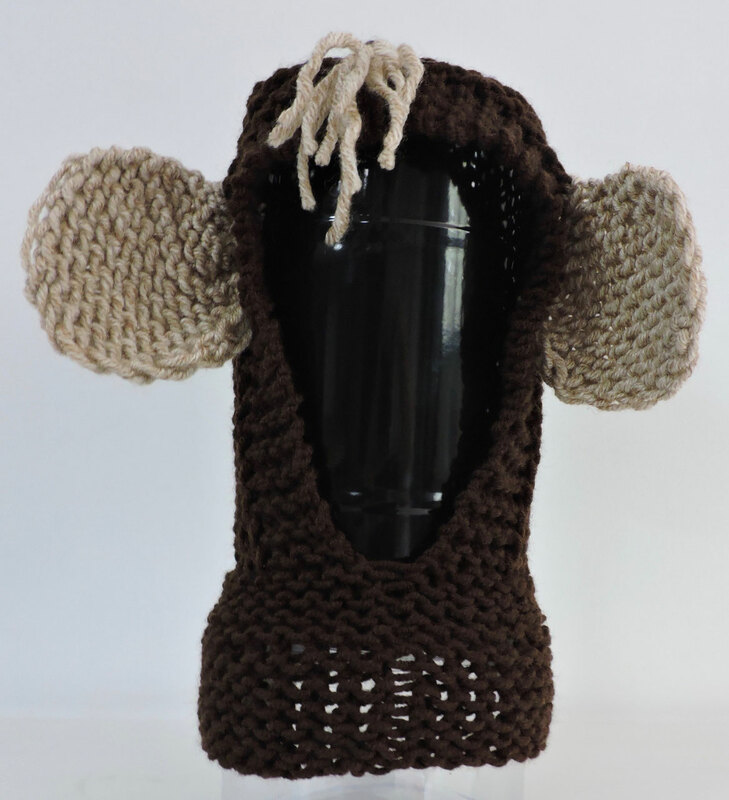 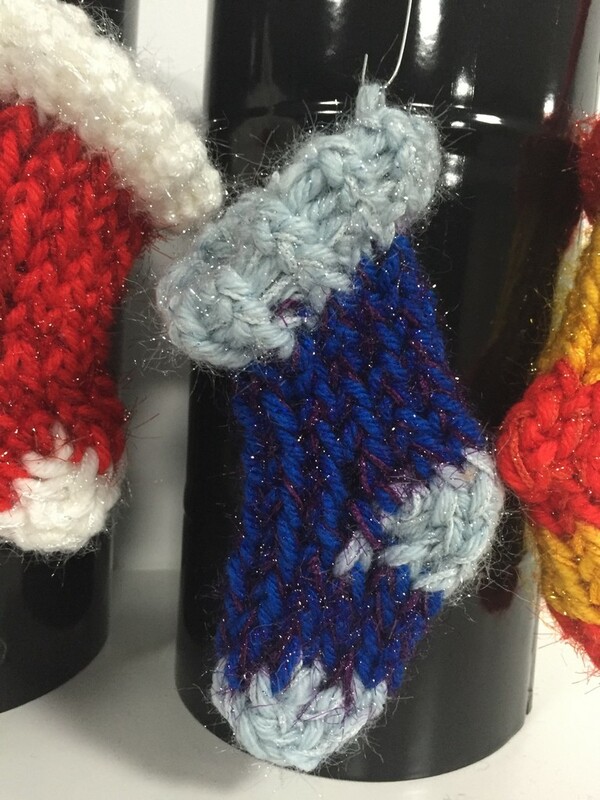 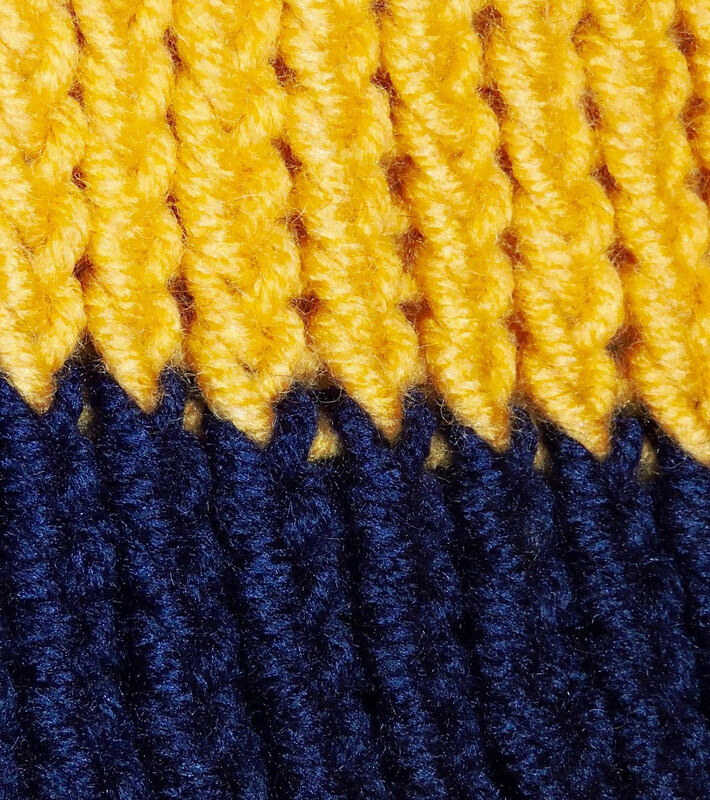 Designs and patterns may differ slightly from picture depending on the artist knitting the hat. 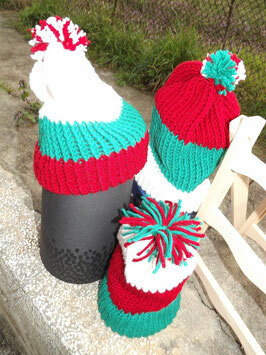 These hats are loom knitted by hand in Bulgaria. 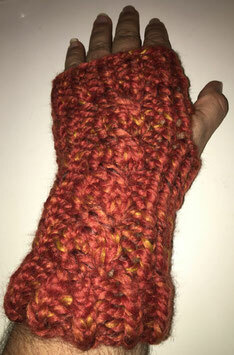 Made of a soft wool/acrylic blend they are warm and fun to wear. They come in 3 colors. 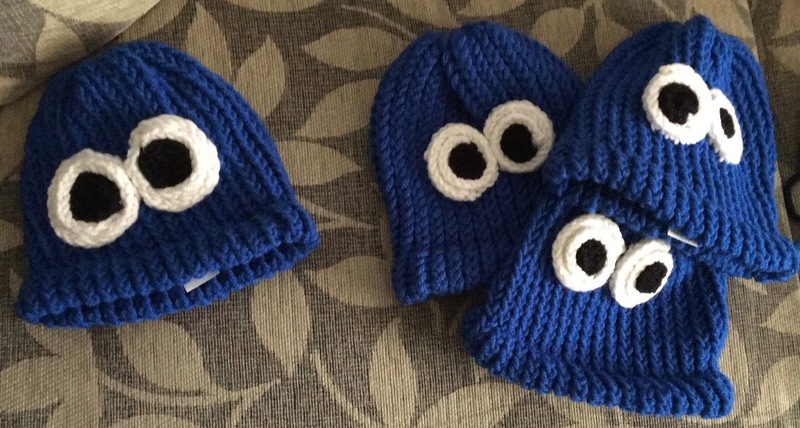 2 sizes - Infant/Toddler and Kid Size. 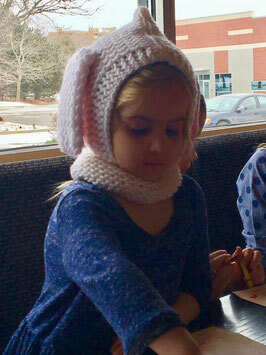 Designs and patterns may differ slightly from picture depending on the artist knitting the hat. These hats are loom knitted by hand in Bulgaria. 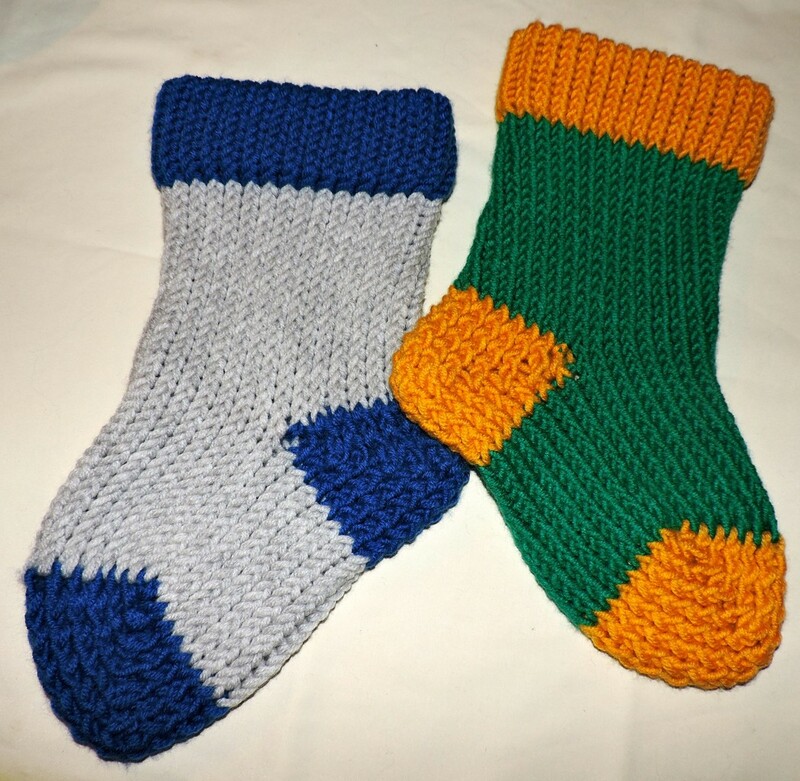 Made of a soft wool/acrylic blend they are warm and fun to wear. 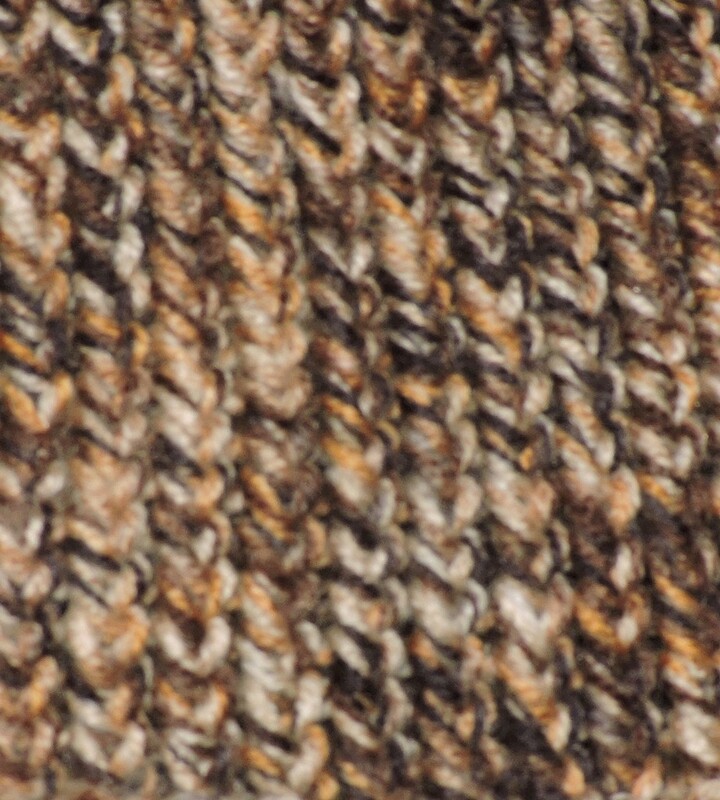 They come in 6 colorsRed Tweed, Blue Tweed, BlackTweed, BrownTweed, Gray Tweed and Beige Tweed. 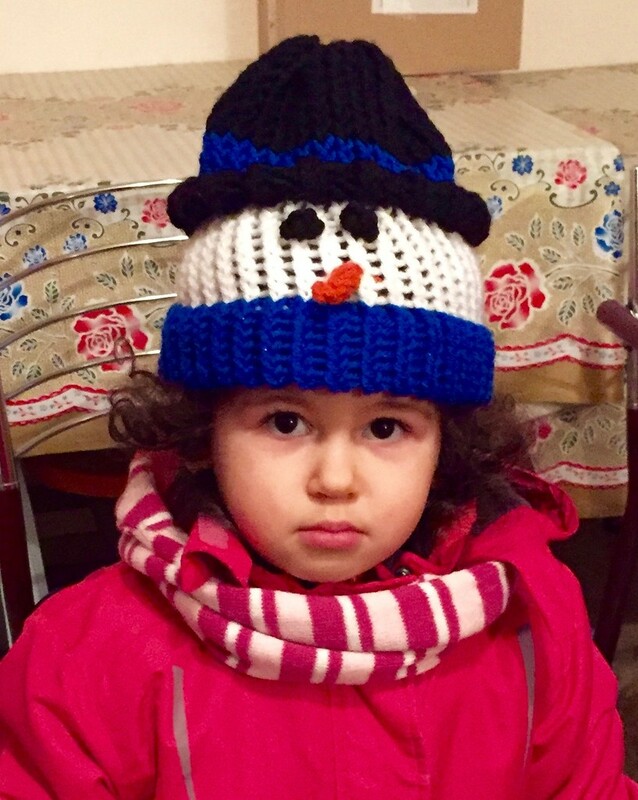 These hats are loom knitted by hand in Bulgaria. 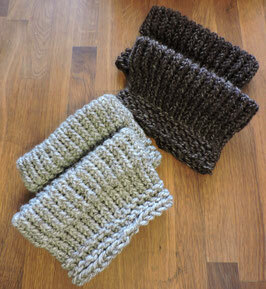 Made of a soft wool/acrylic blend they are warm and fun to wear. 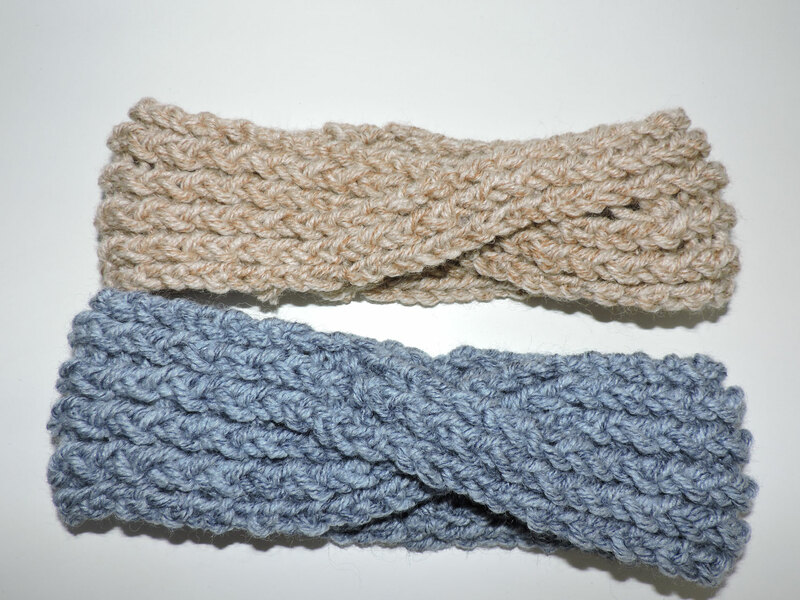 They come in many colors and are designed for those with longer hair to pull it through the hole in the top. 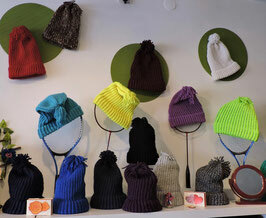 These hats are loom knitted by hand in Bulgaria. 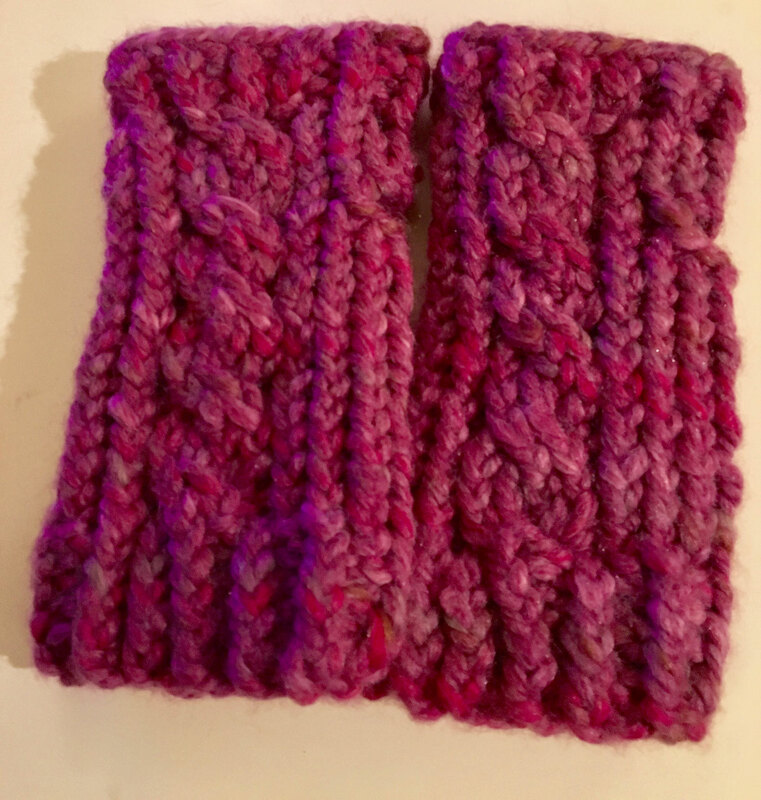 Made of a soft wool/acrylic blend they are warm and fun to wear. They come in many colors that match the messy bun hats`. 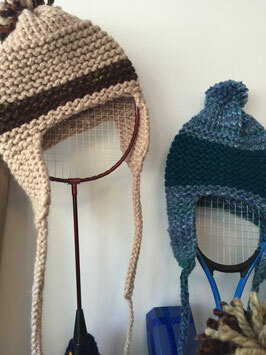 These hats are loom knitted by hand in Bulgaria. 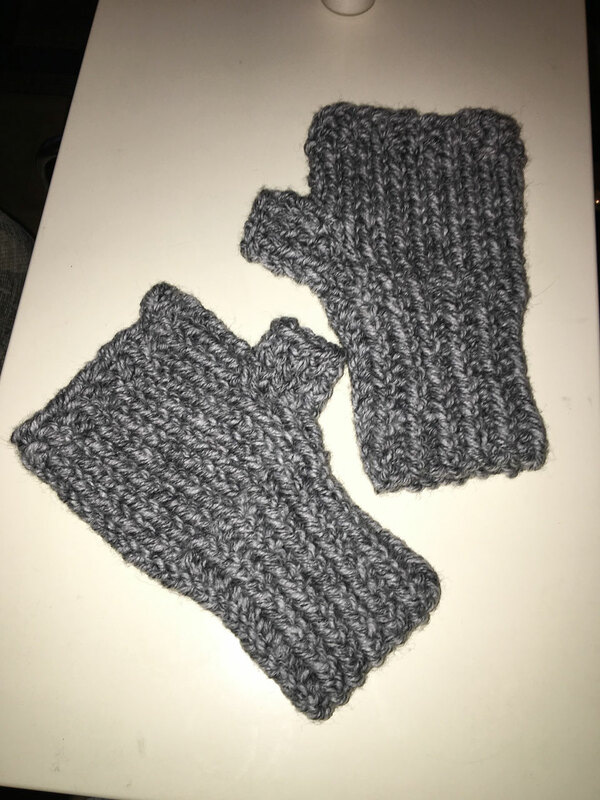 Made of a soft wool/acrylic blend they are warm and fun to wear. 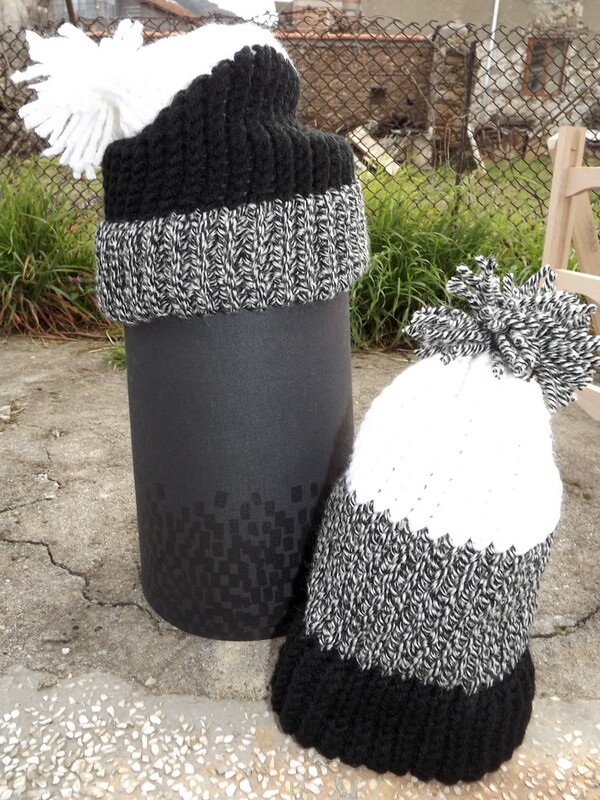 They come in two colors - Black & Gray. 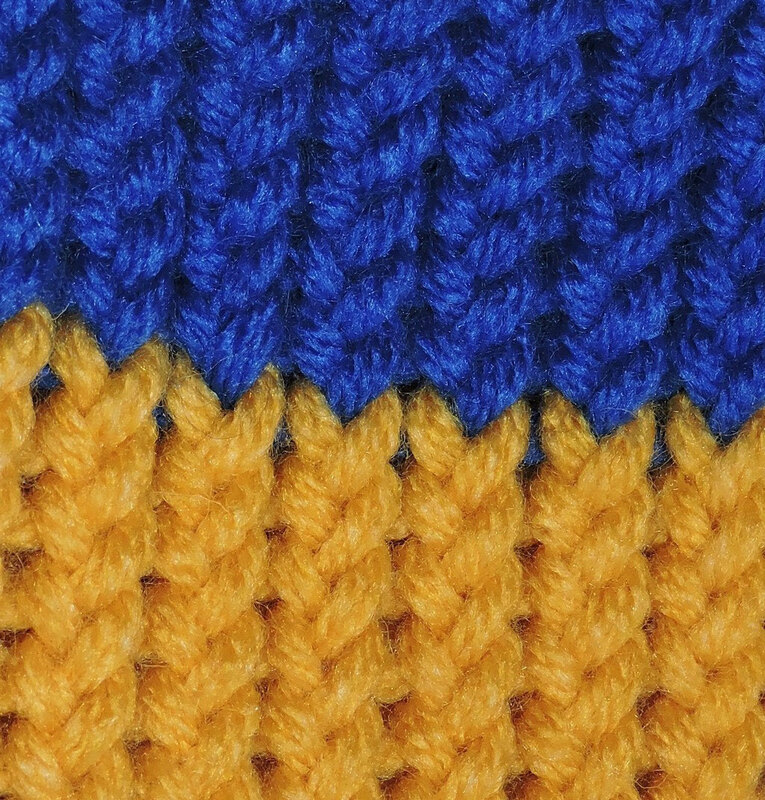 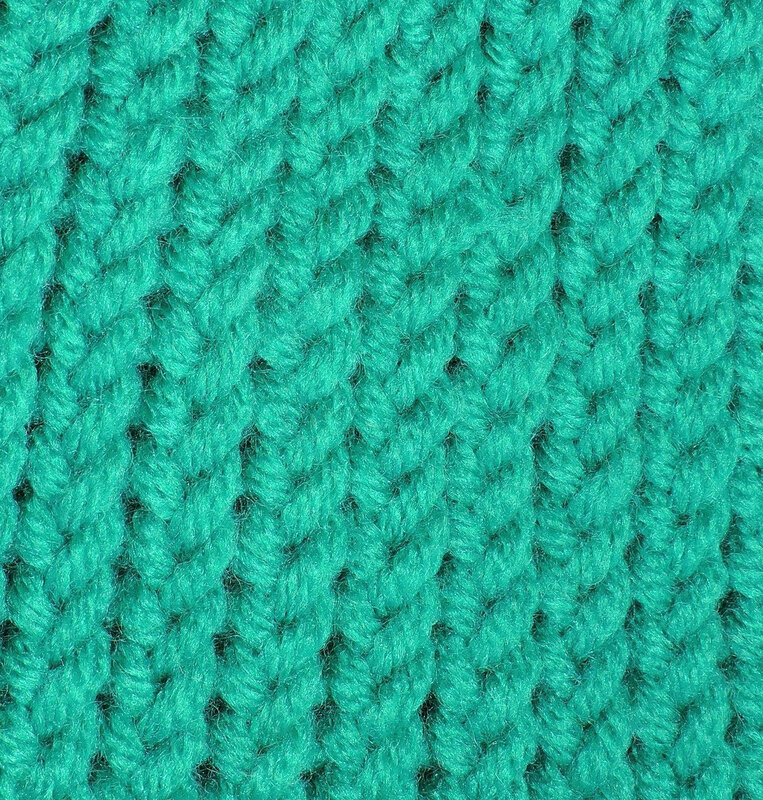 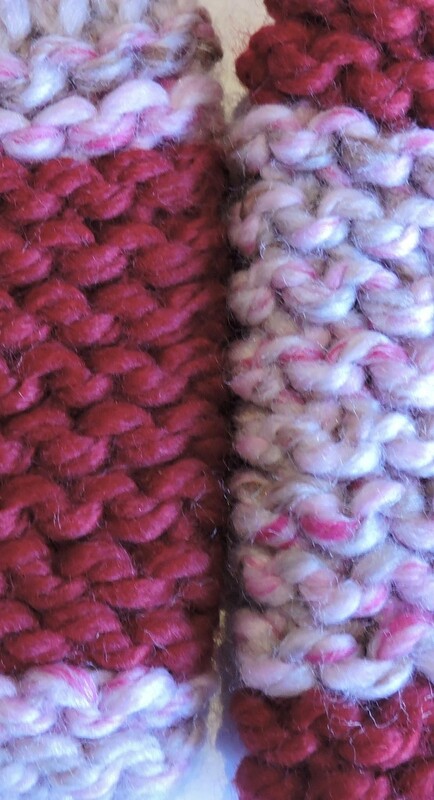 These scarves are loom knitted by hand in Bulgaria. 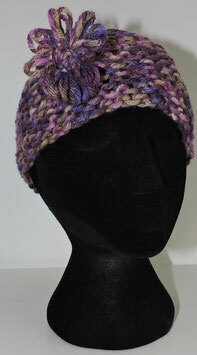 Made of a soft wool/acrylic blend they are warm and fun to wear. 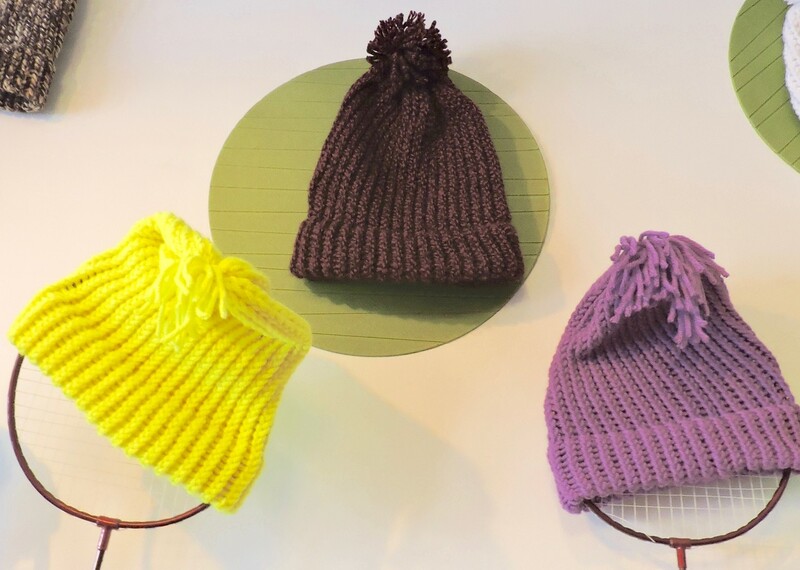 They come in many colors. 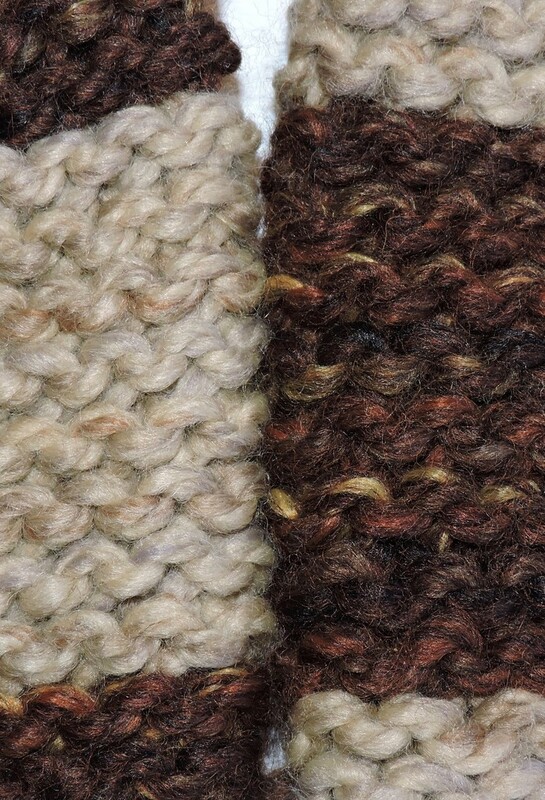 These scarves are loom knitted by hand in Bulgaria. 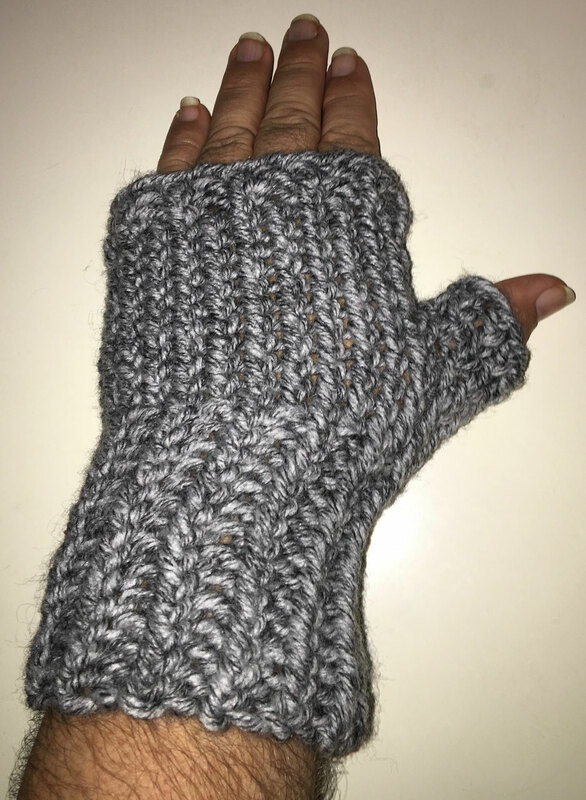 Made of a soft wool/acrylic blend they are warm and fun to wear. They come in many colors. 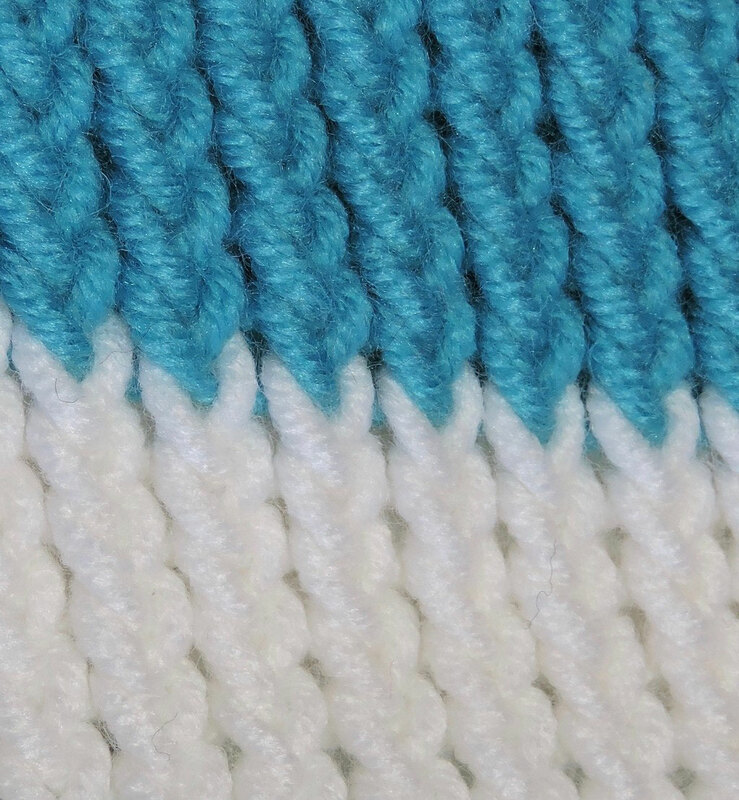 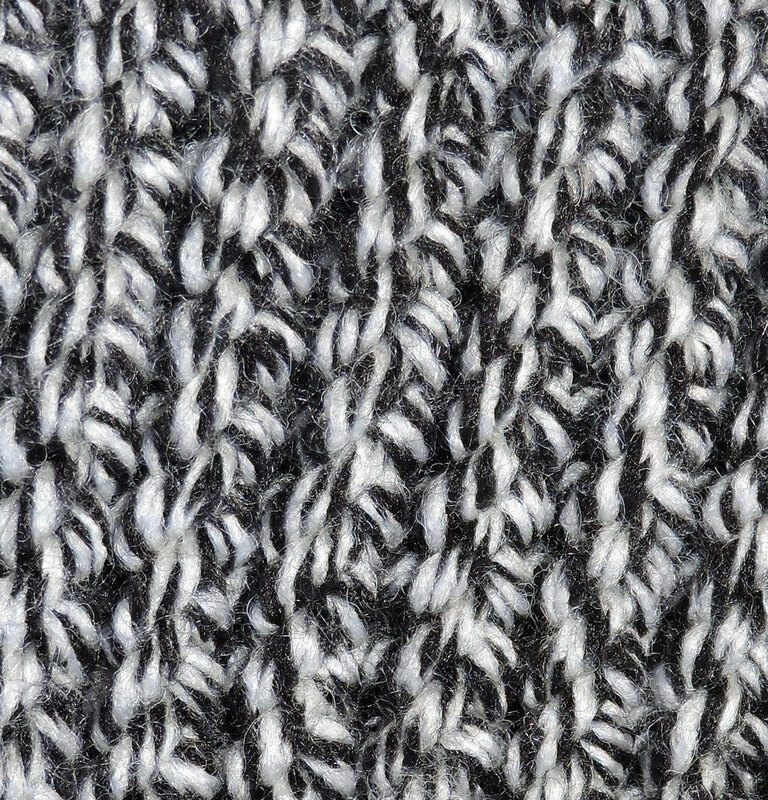 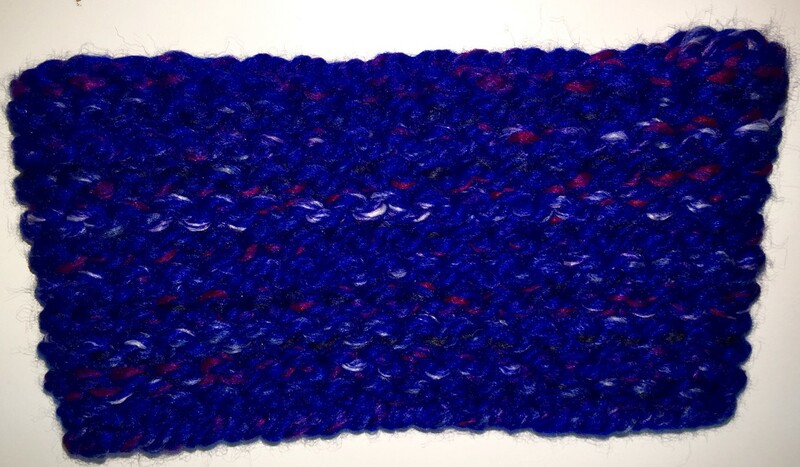 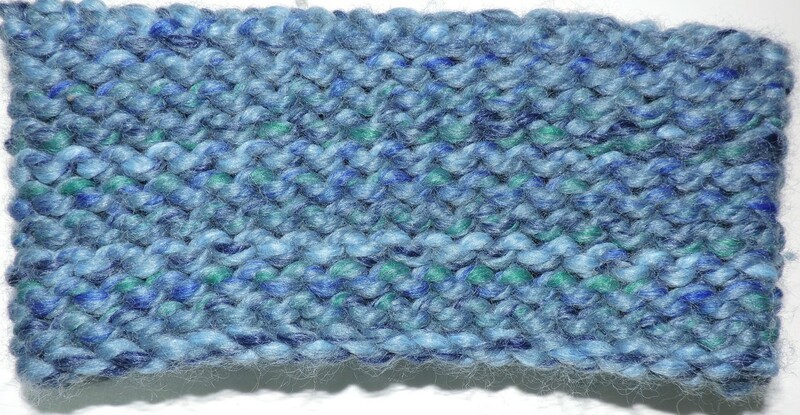 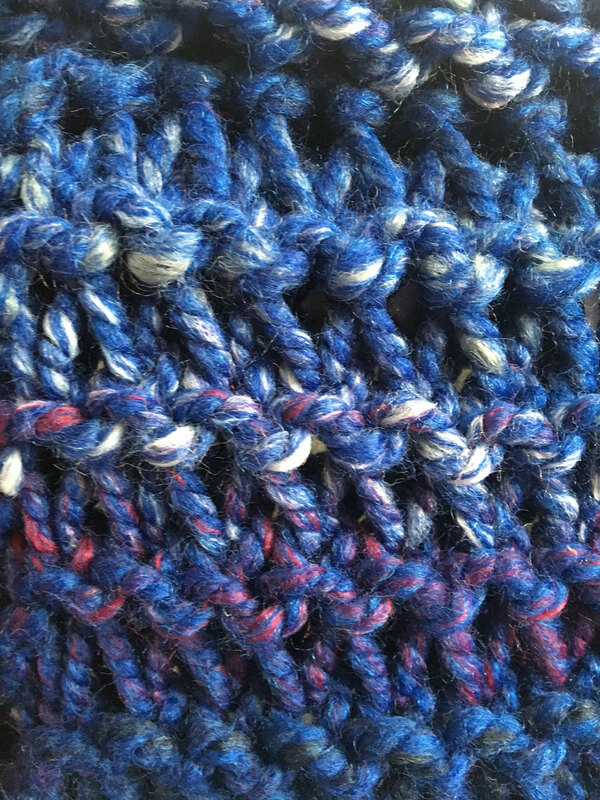 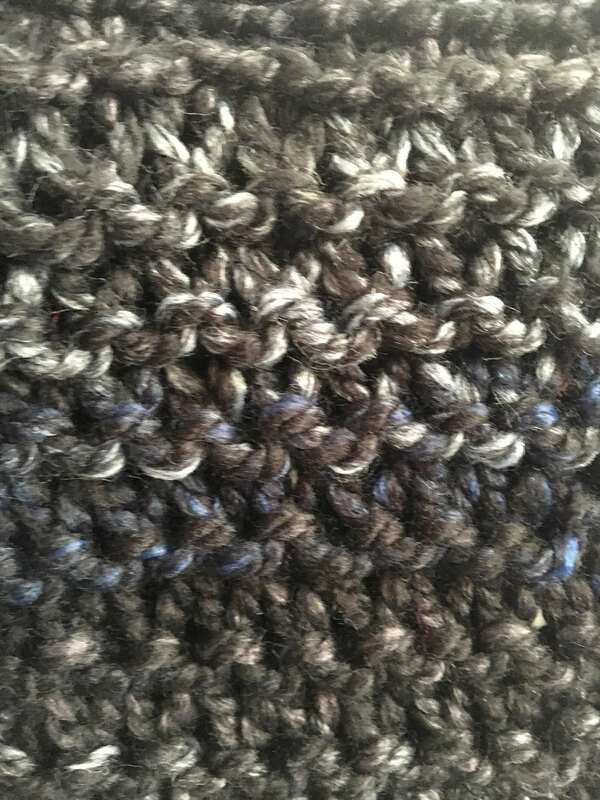 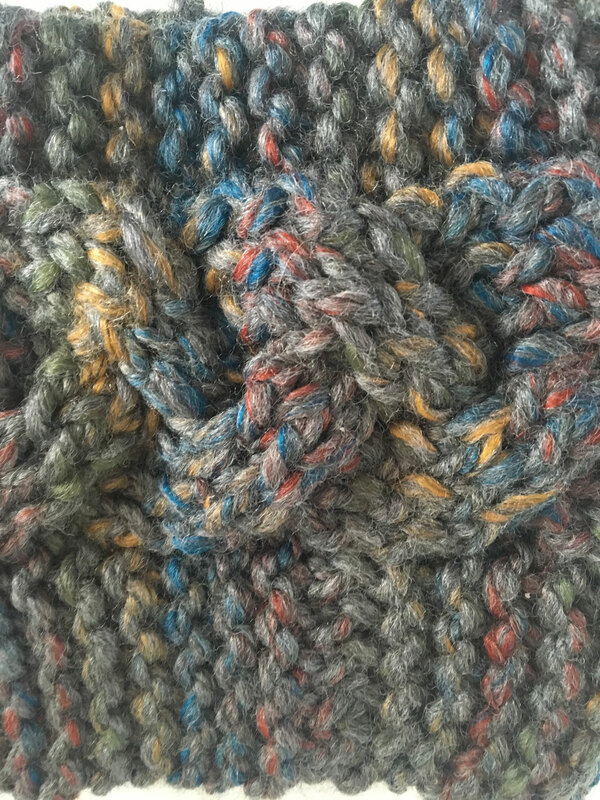 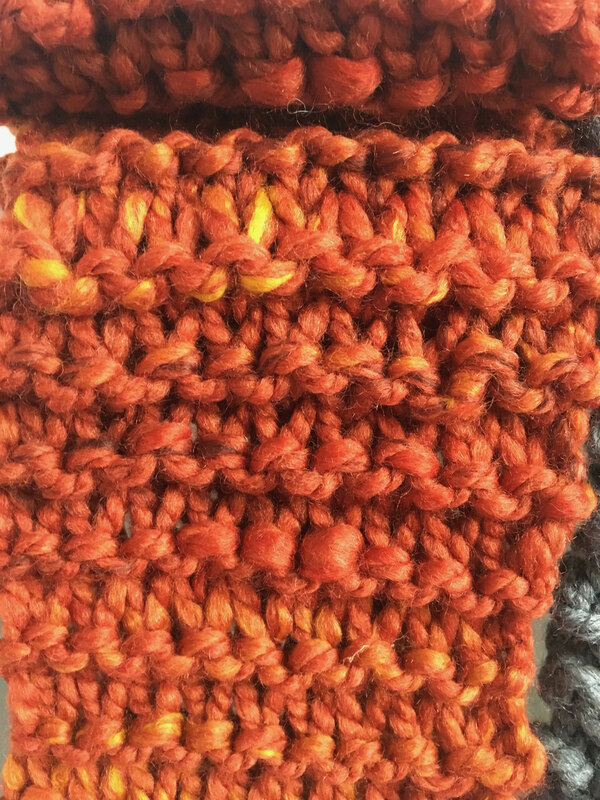 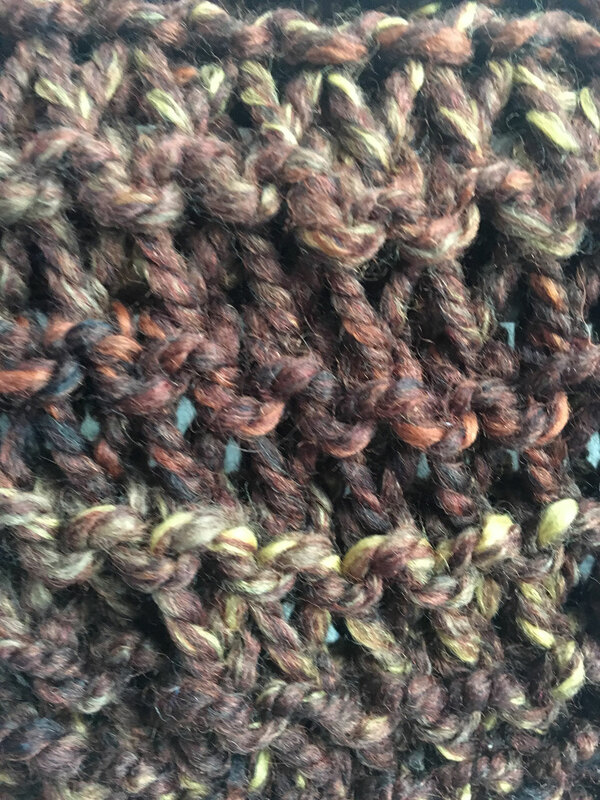 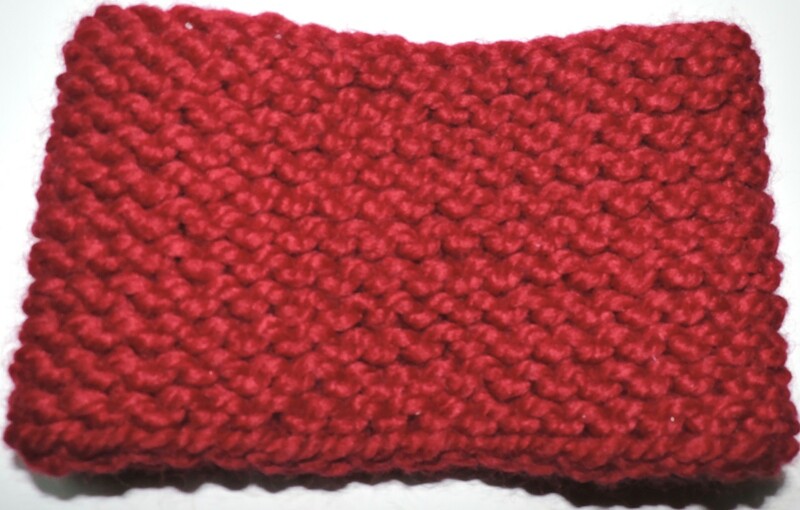 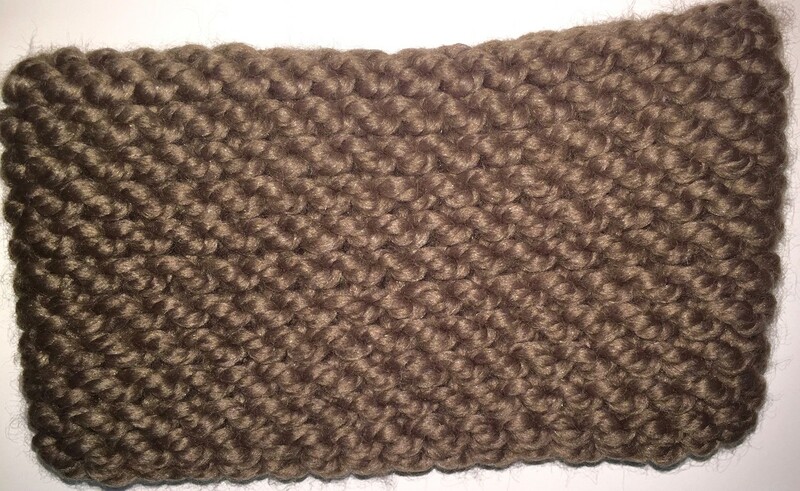 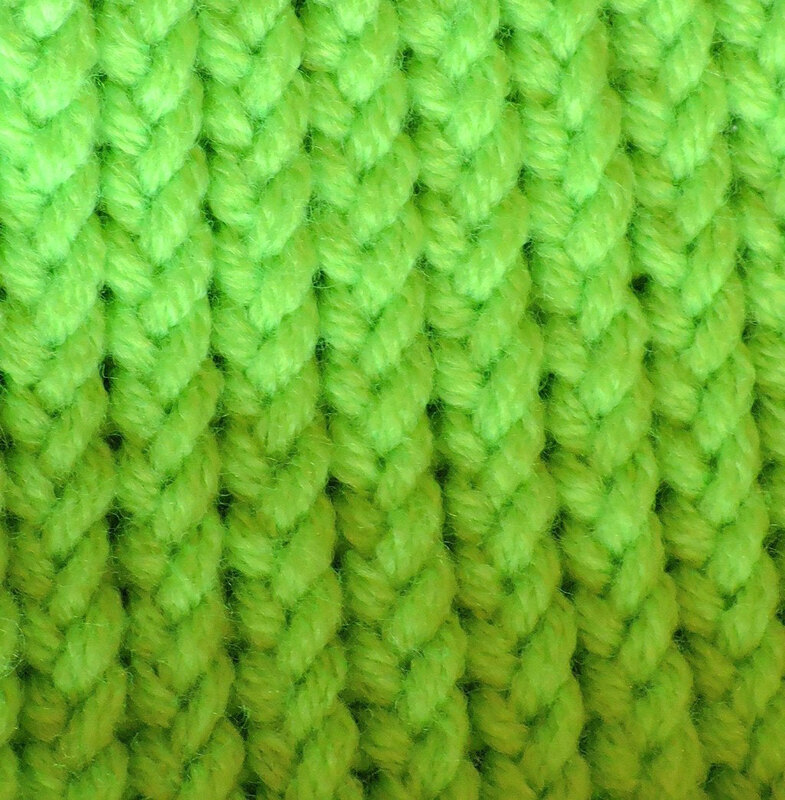 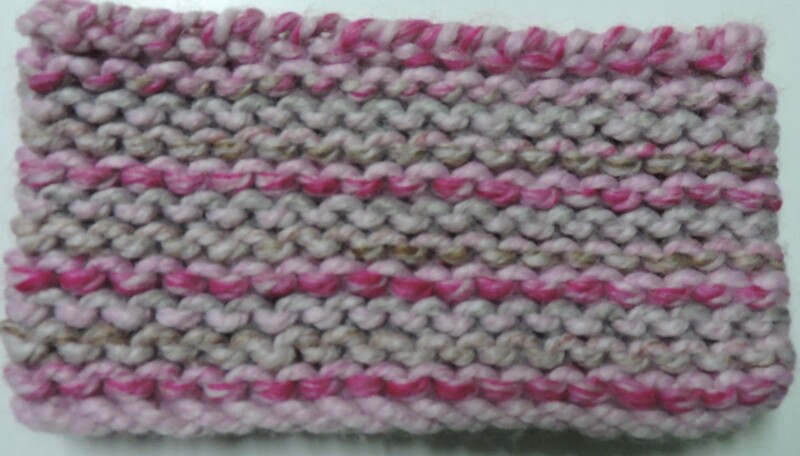 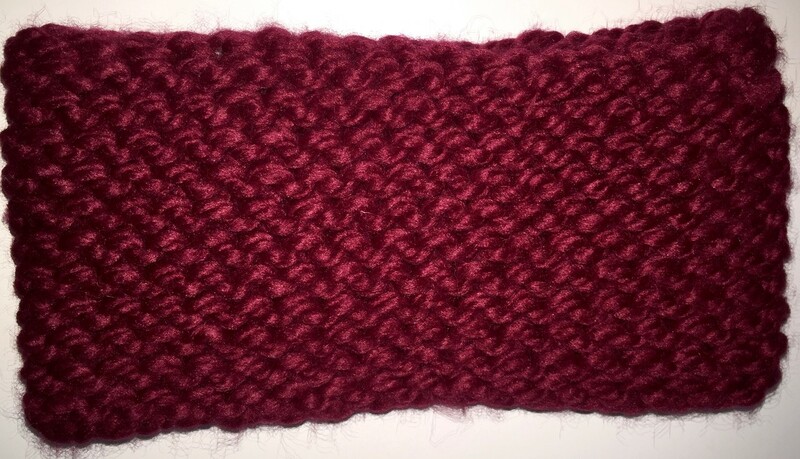 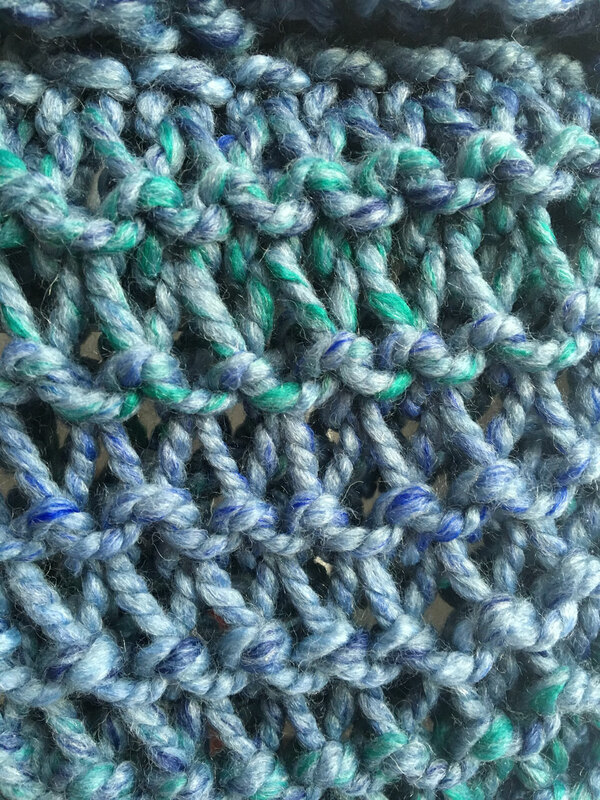 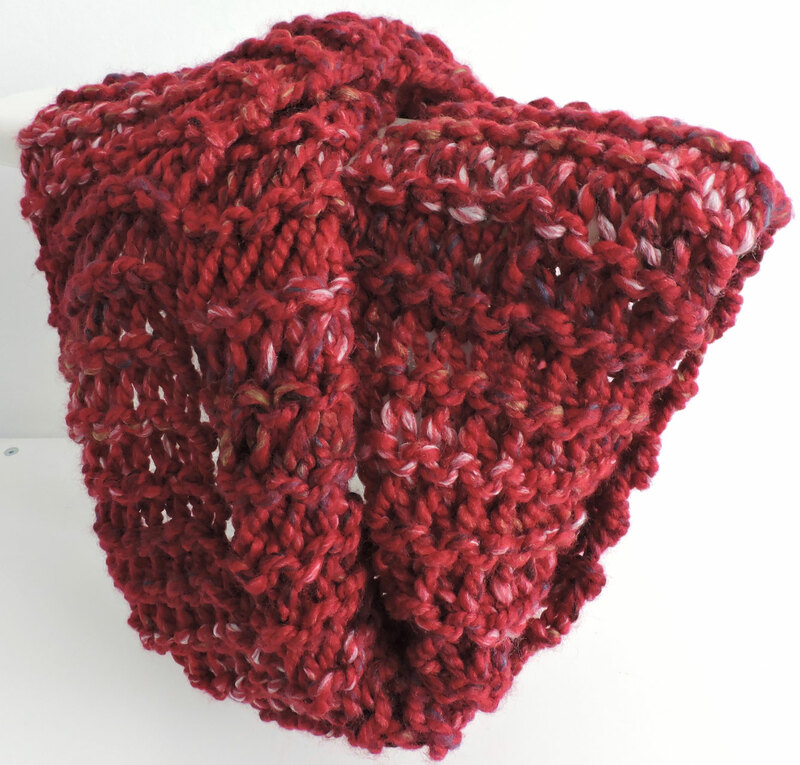 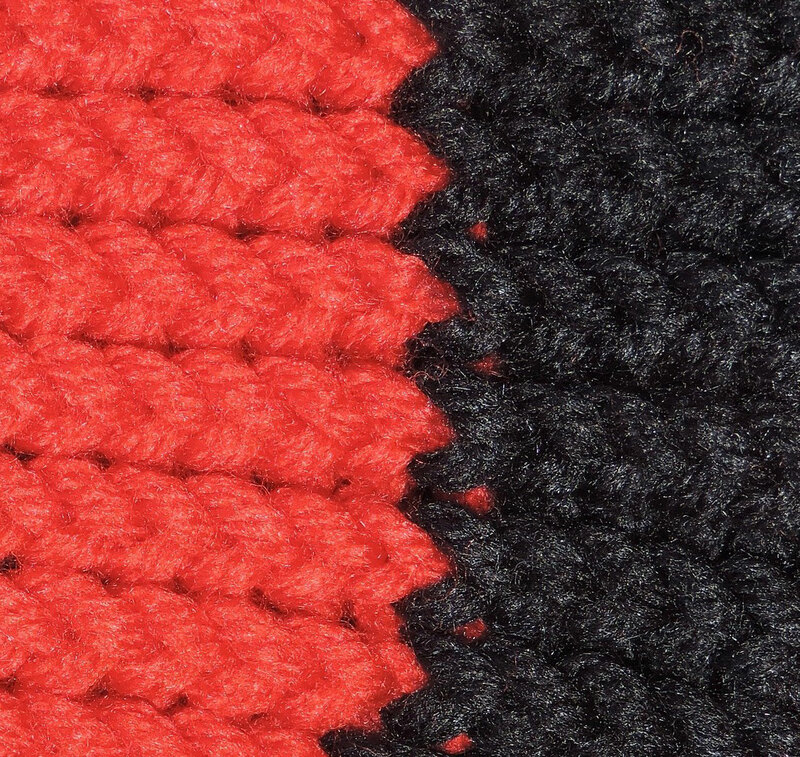 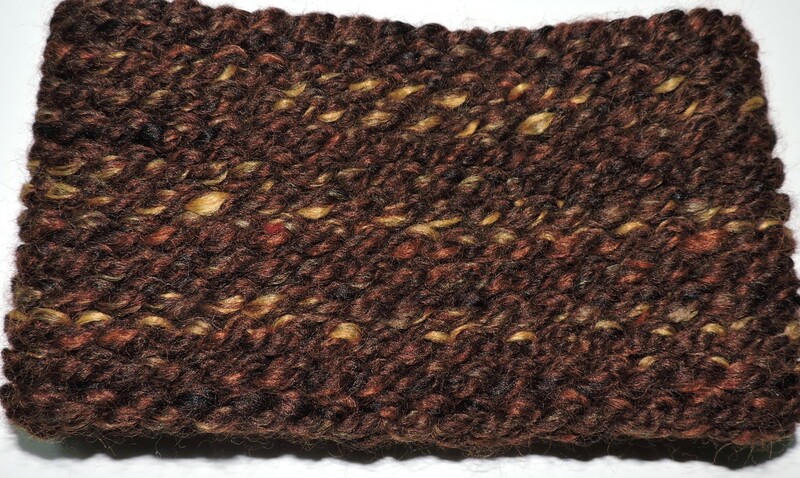 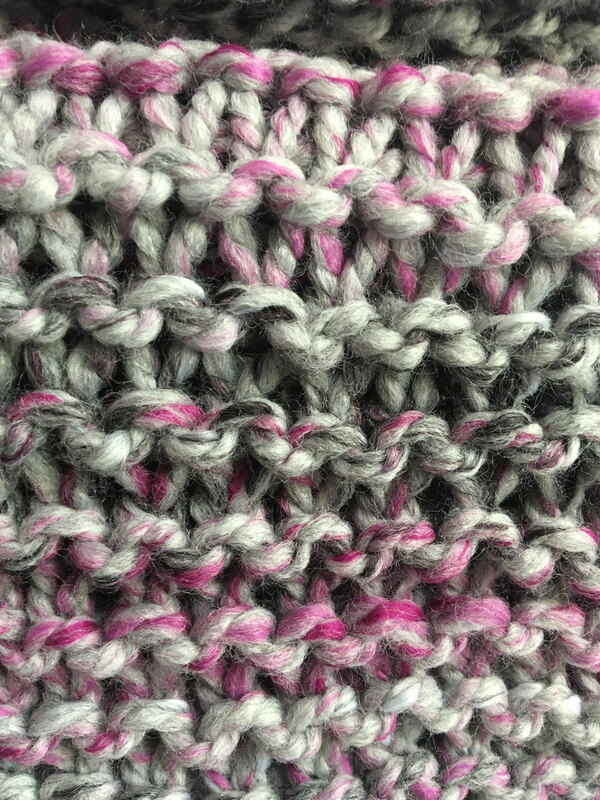 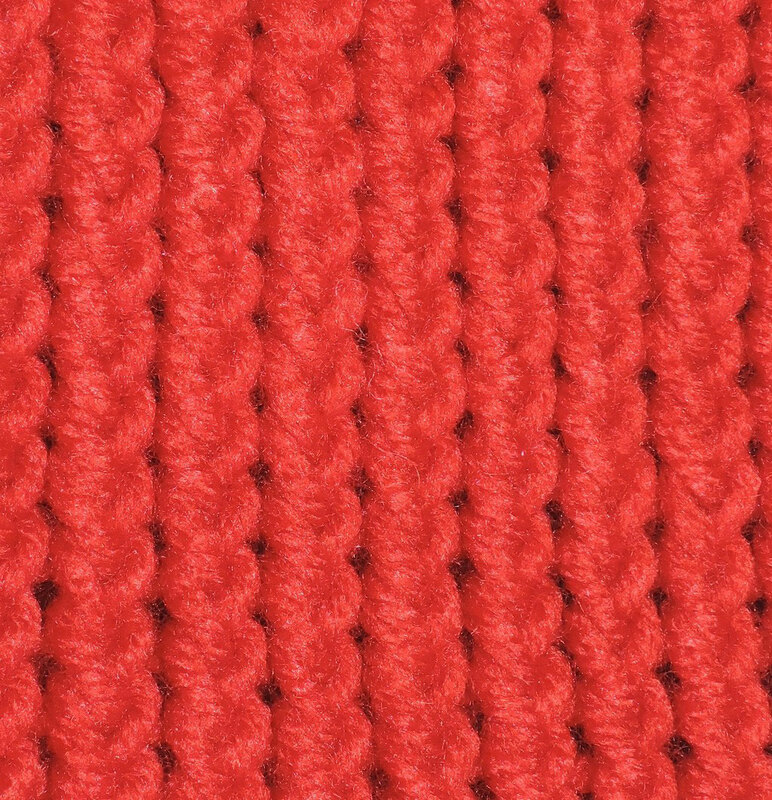 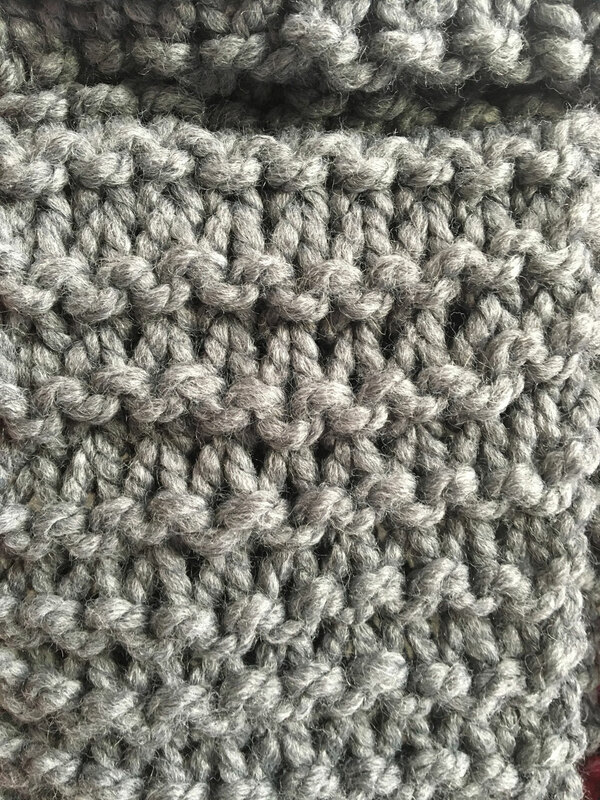 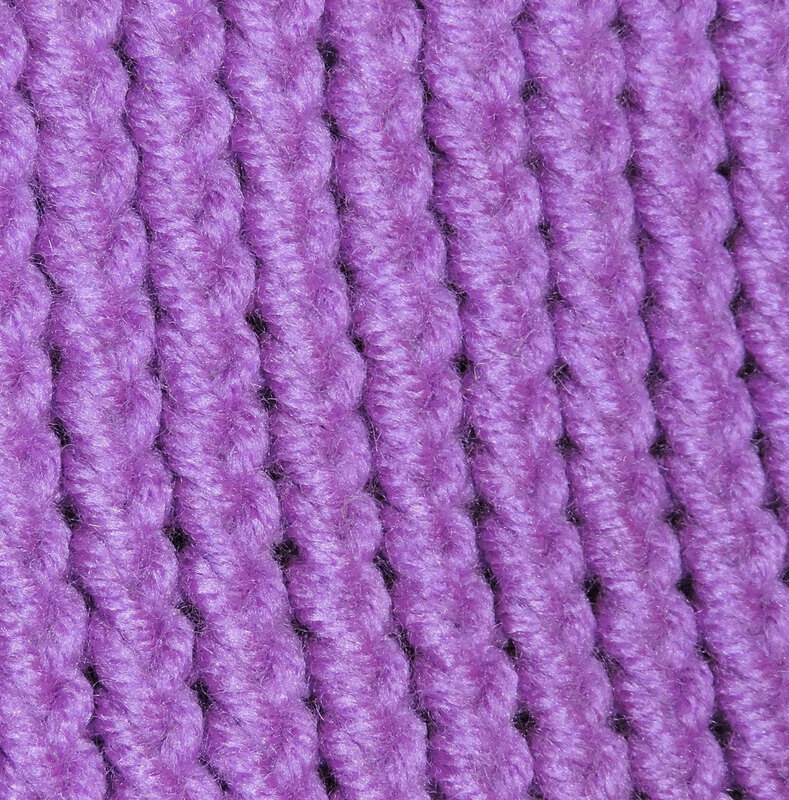 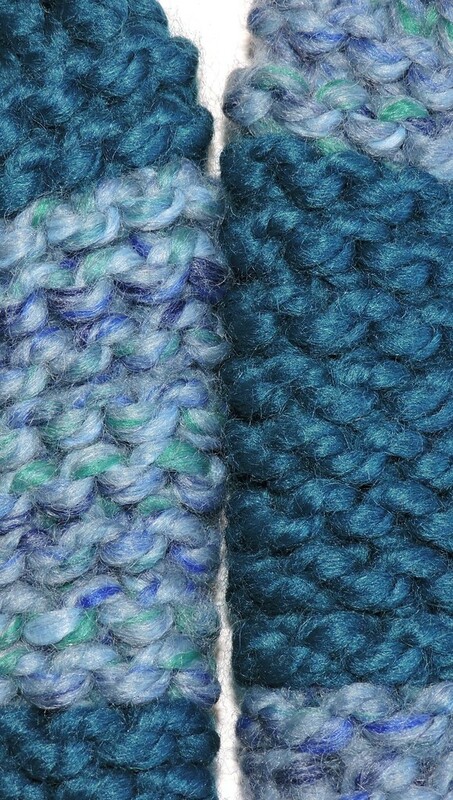 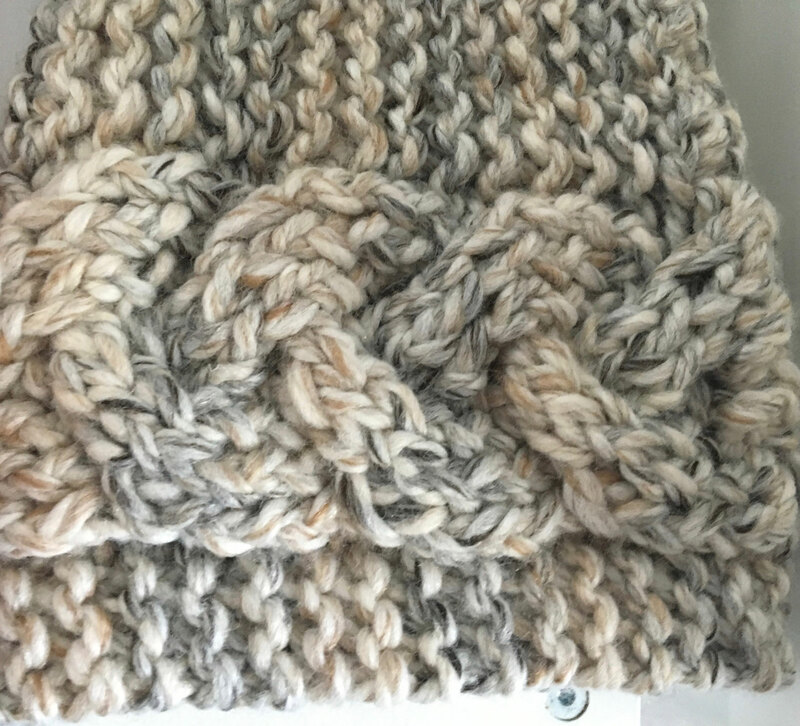 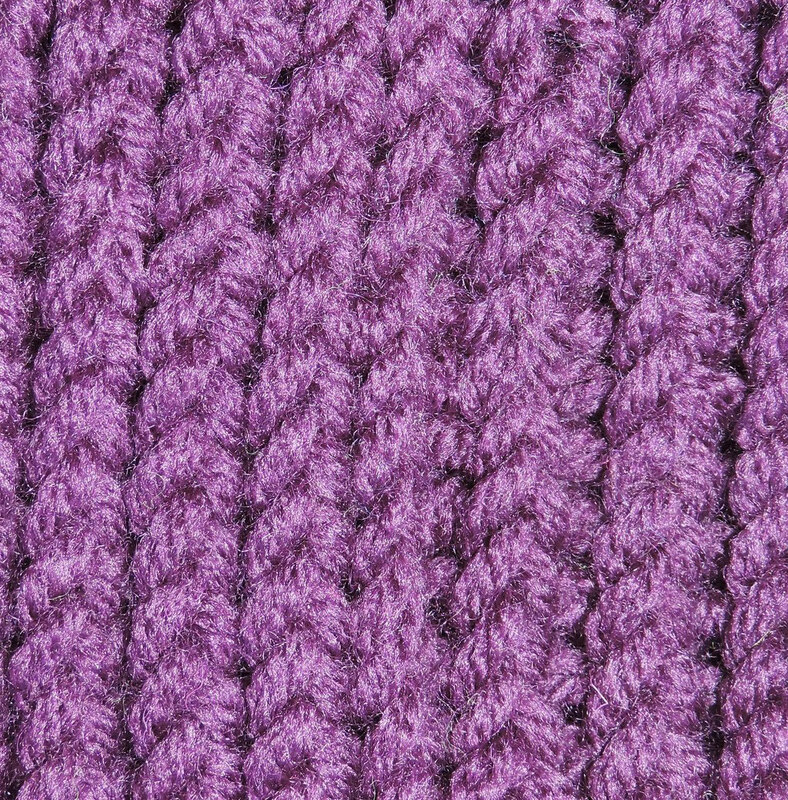 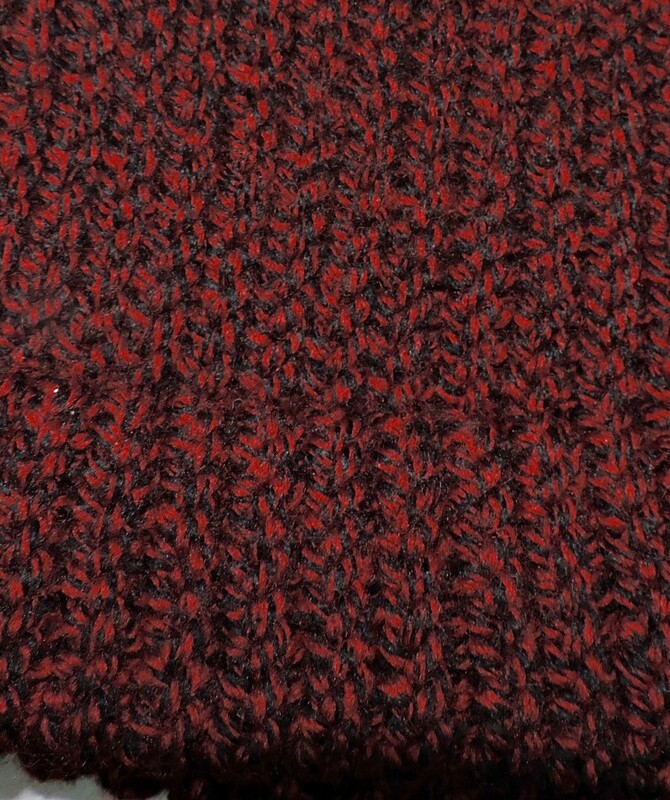 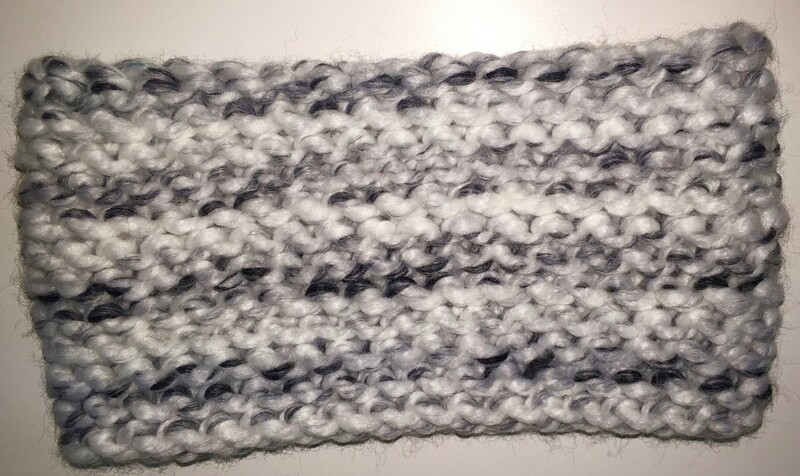 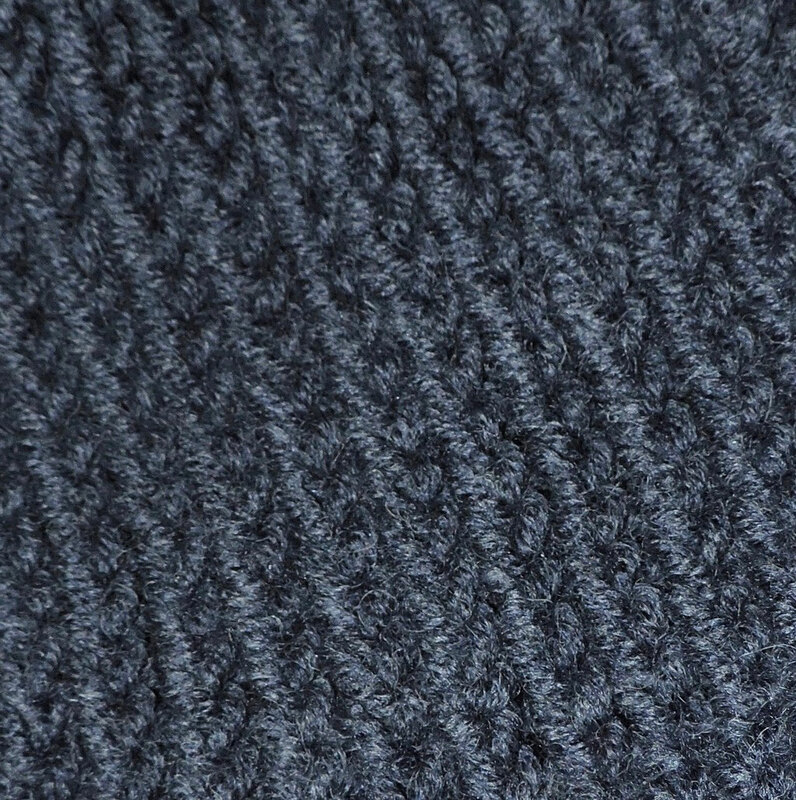 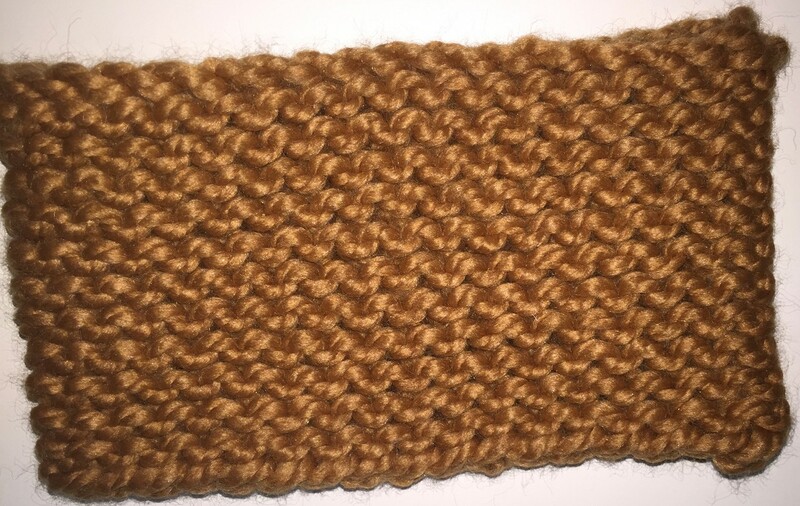 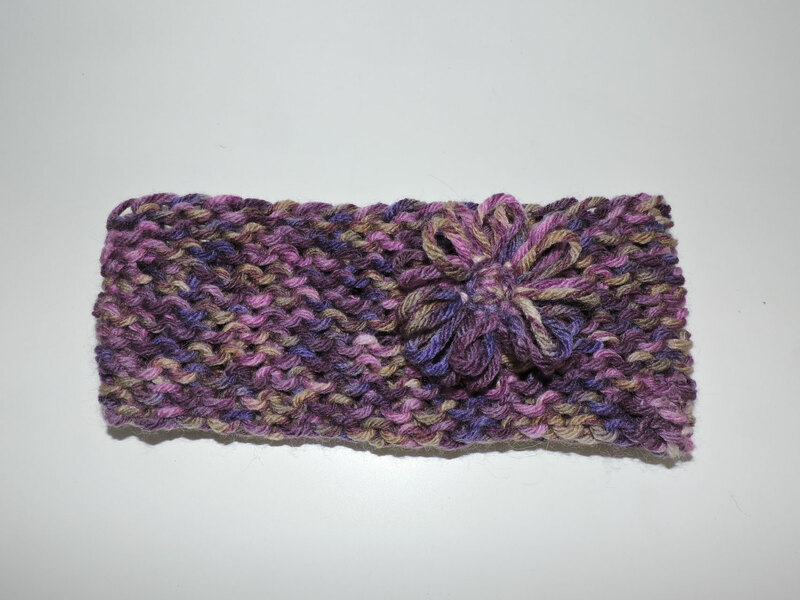 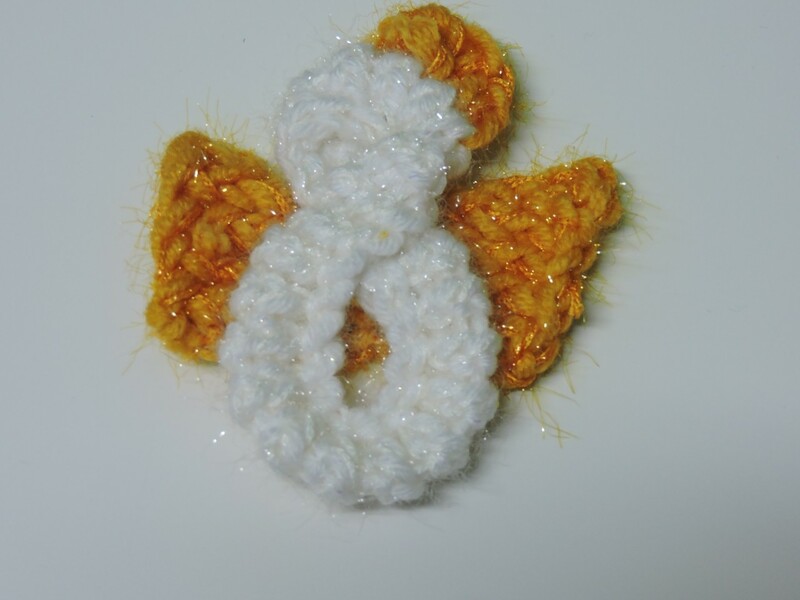 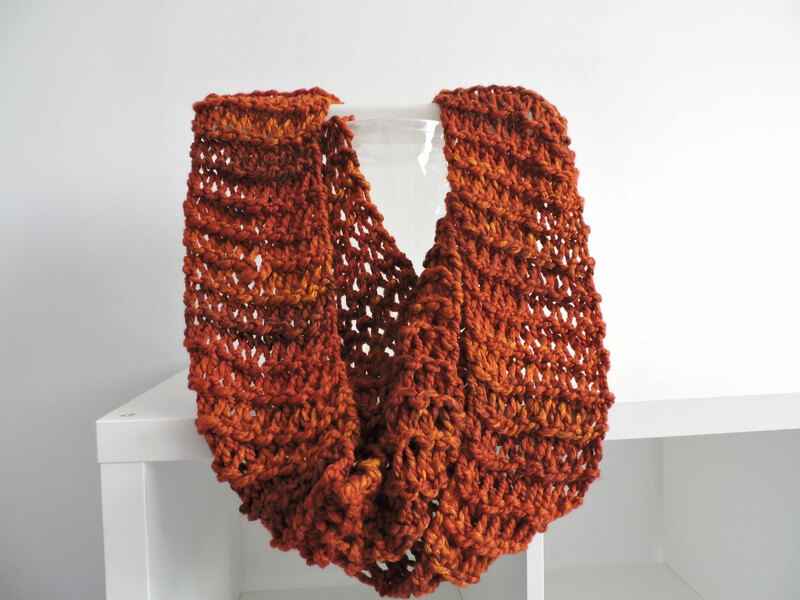 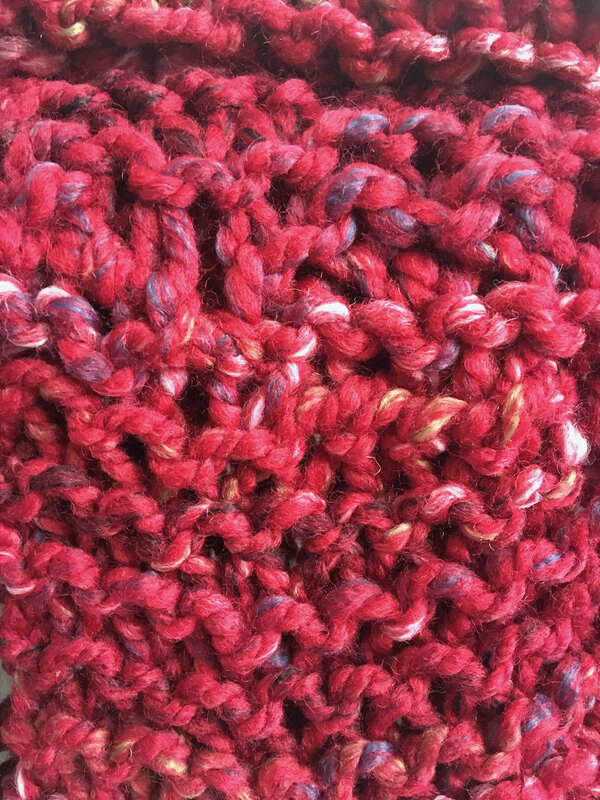 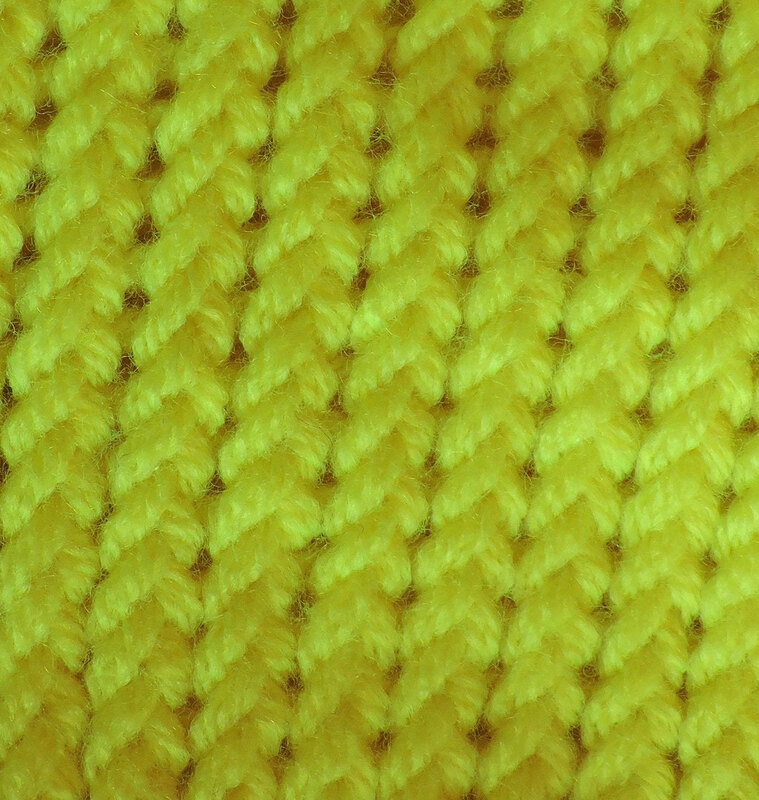 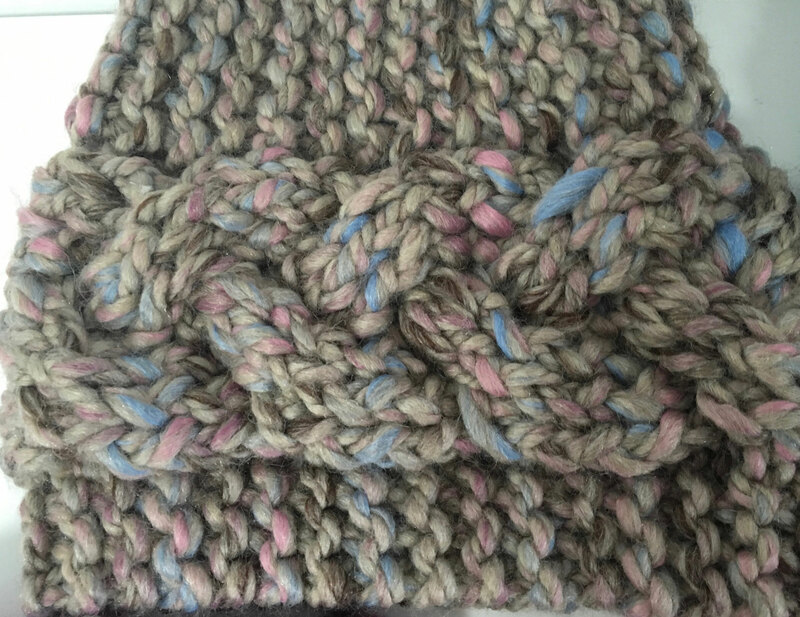 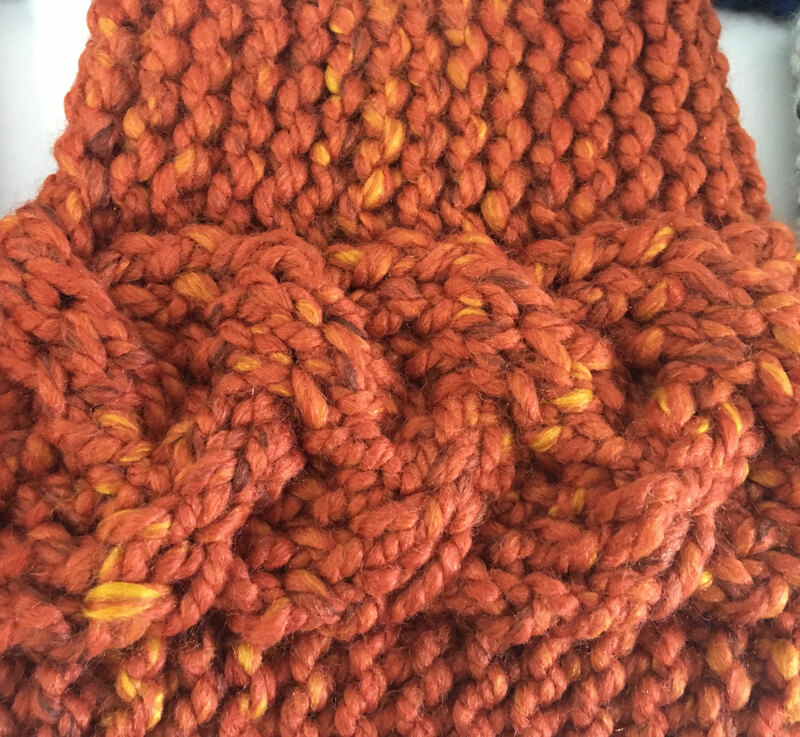 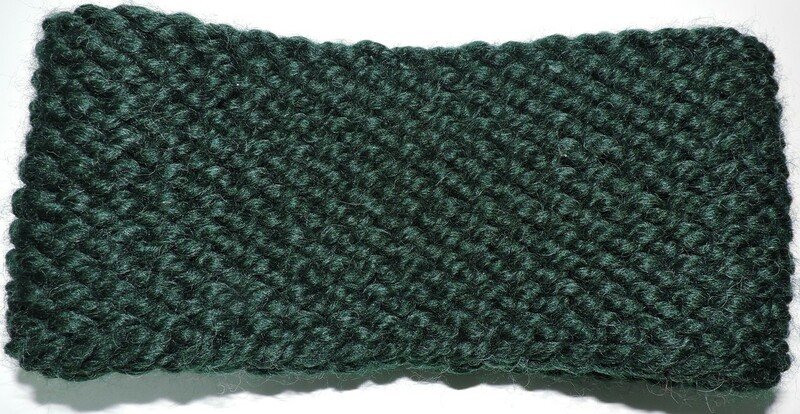 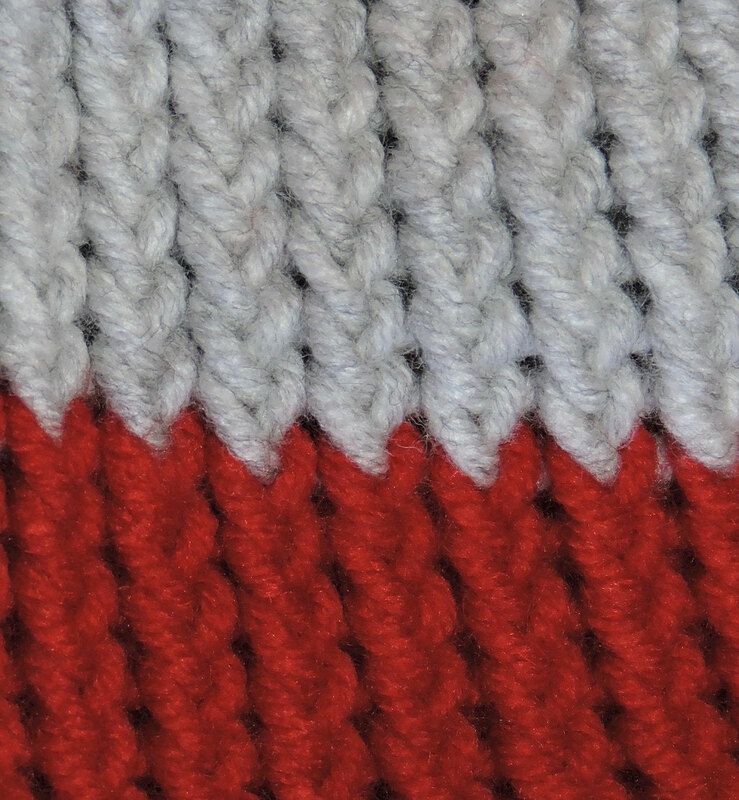 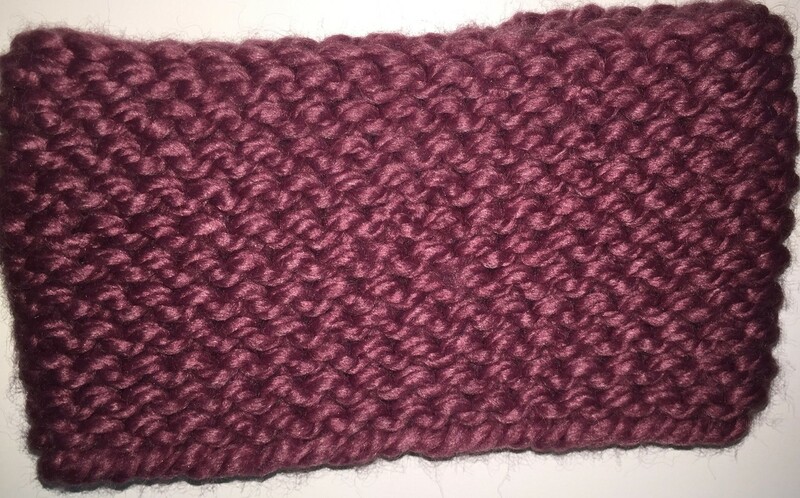 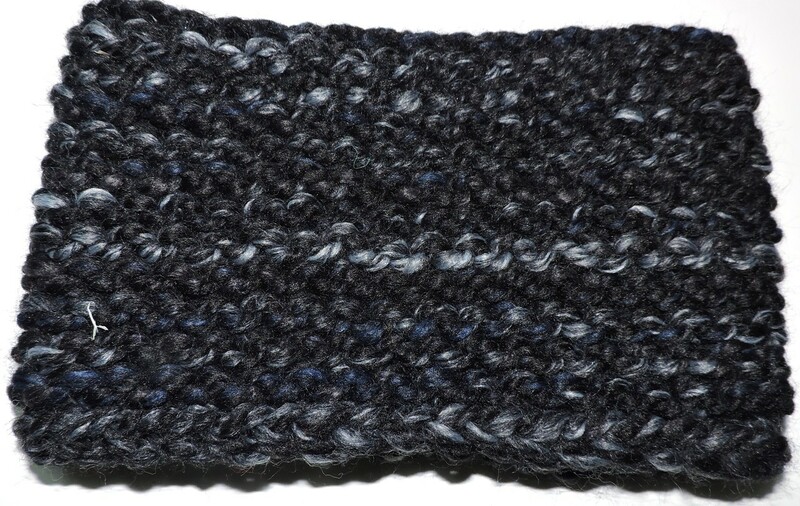 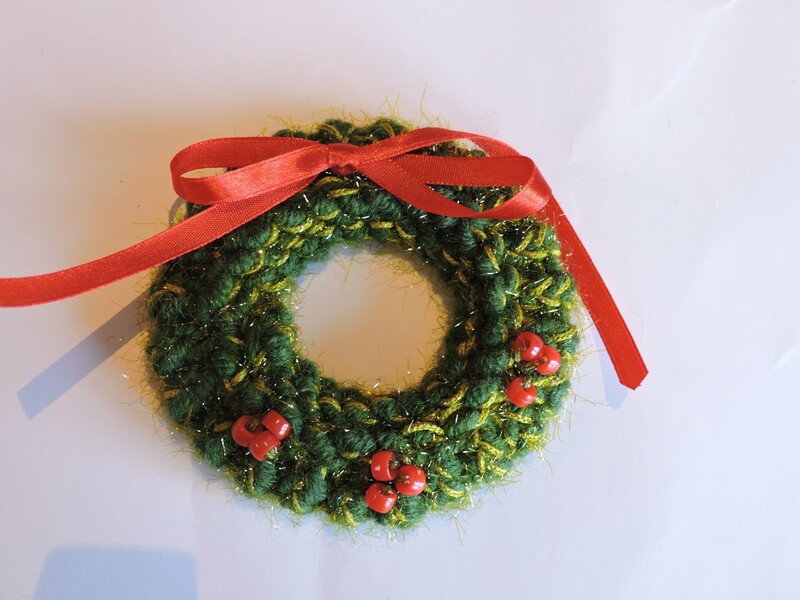 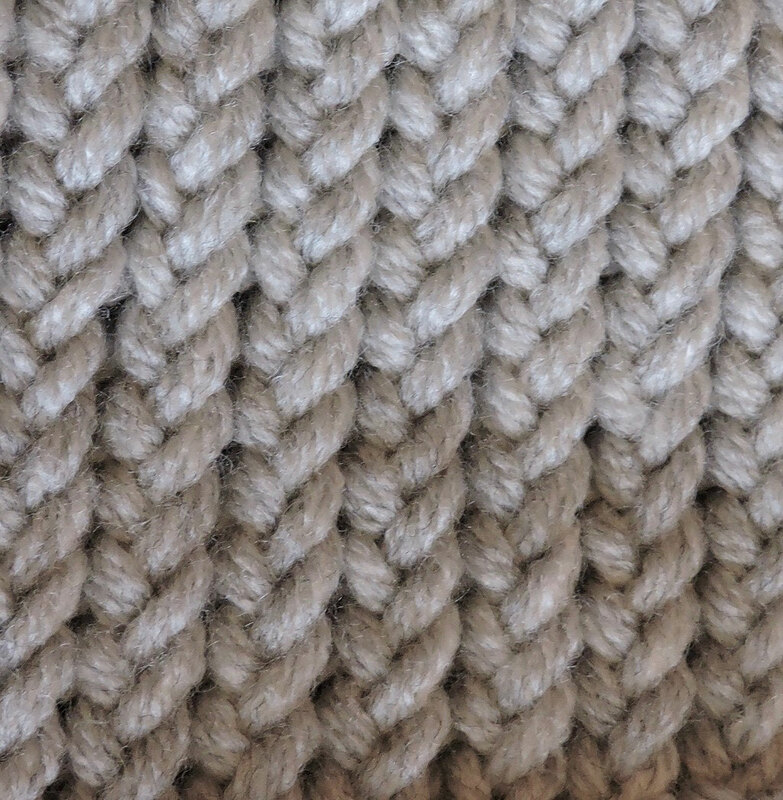 Can be used as a headband or pulled sown around the neck for the scarf that won't fall off. 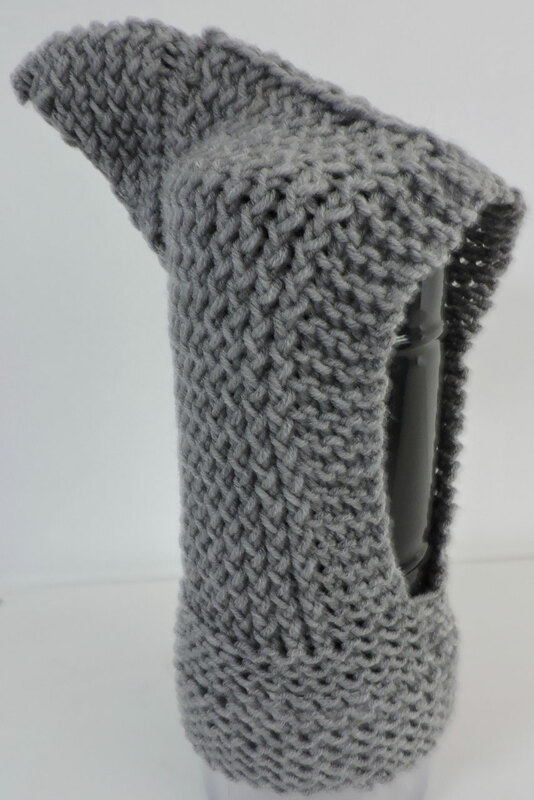 Great for folks doing thing in the out doors - they will keep you really warm! 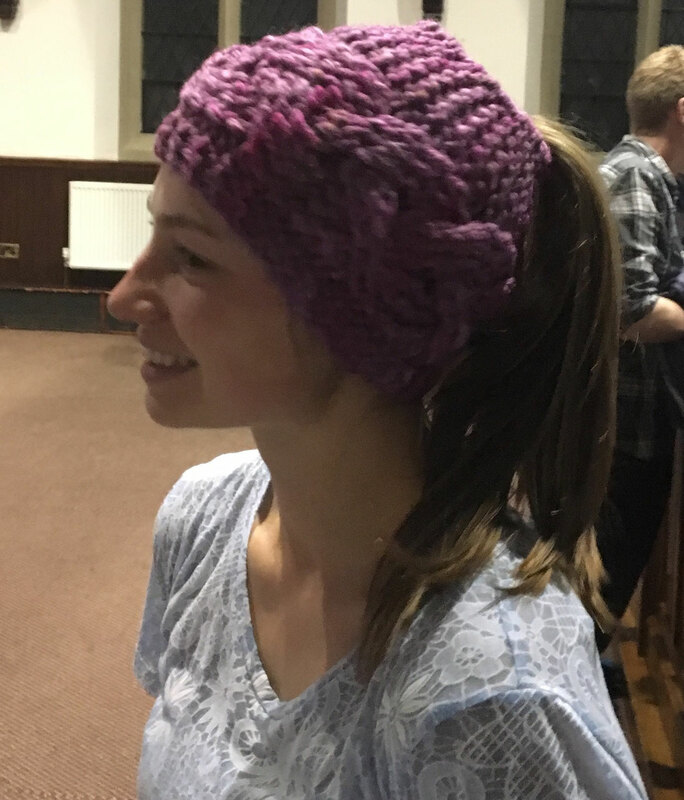 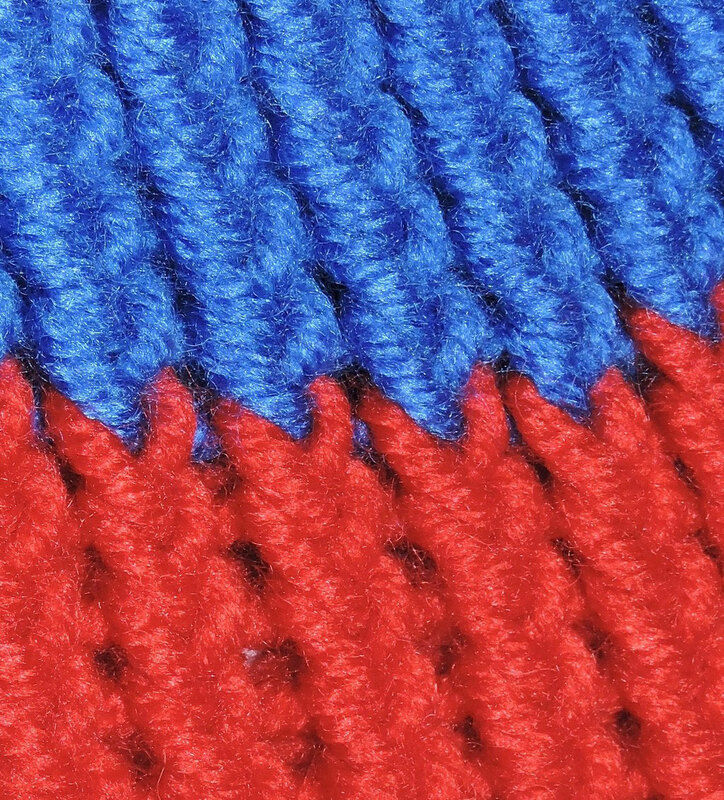 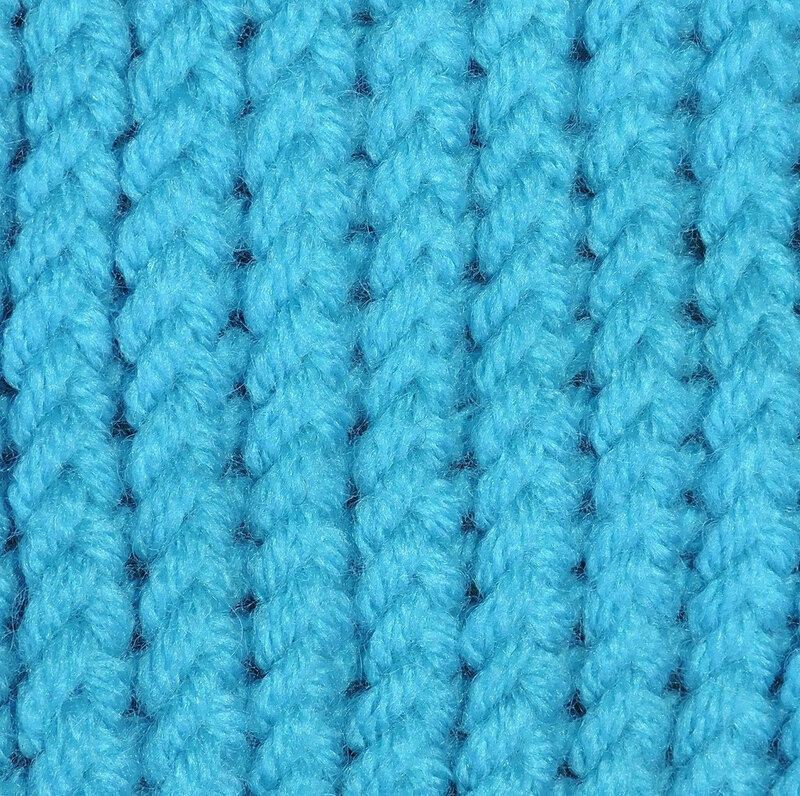 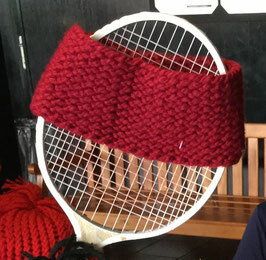 These headbands are loom knitted by hand in Bulgaria. 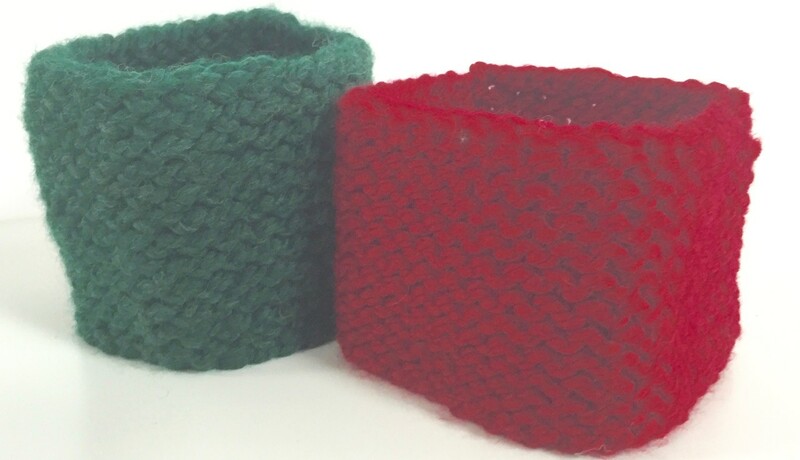 Made of a soft wool/acrylic blend they are warm and fun to wear. 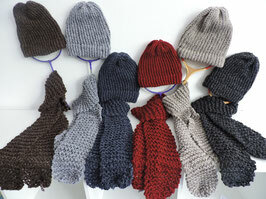 They come in many colors. 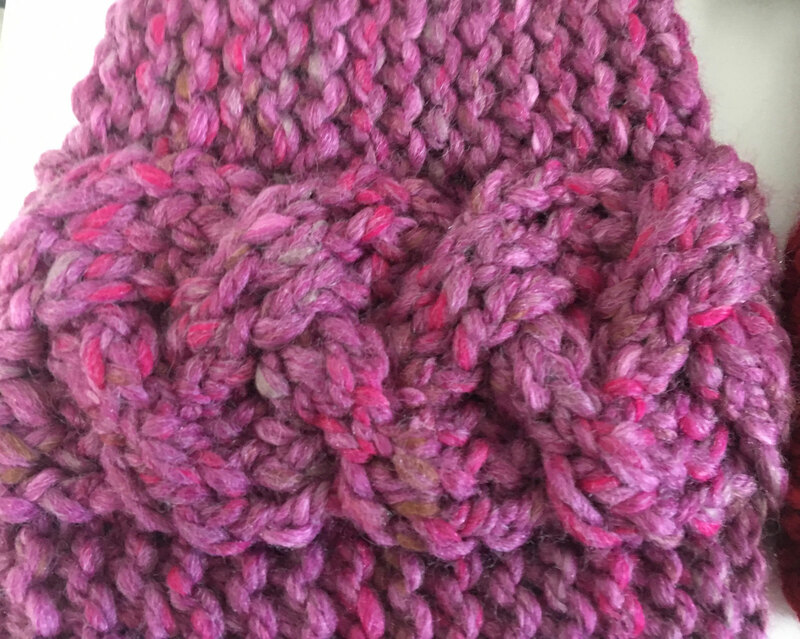 One style is a cross over look and one has a flower design (which can be removed and reattached later). 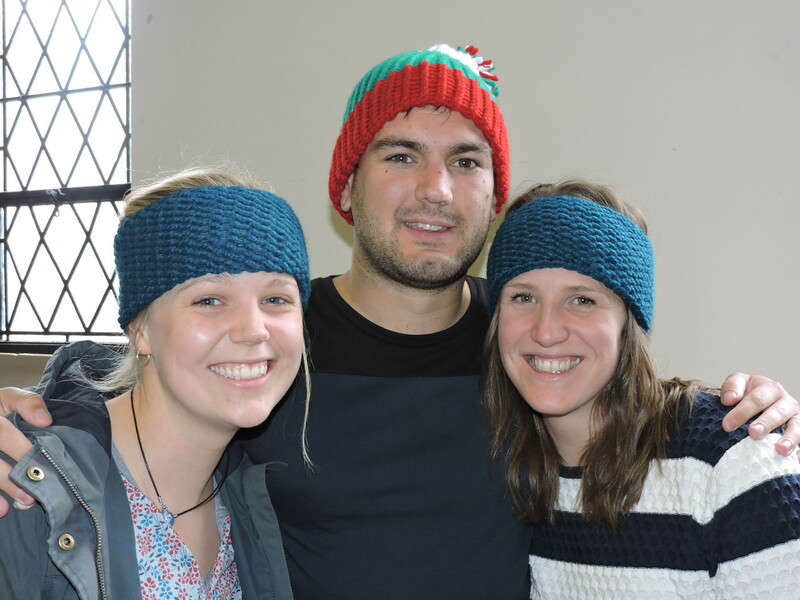 These hats are loom knitted by hand in Bulgaria. Made of a soft wool/acrylic blend they are warm and fun to wear. 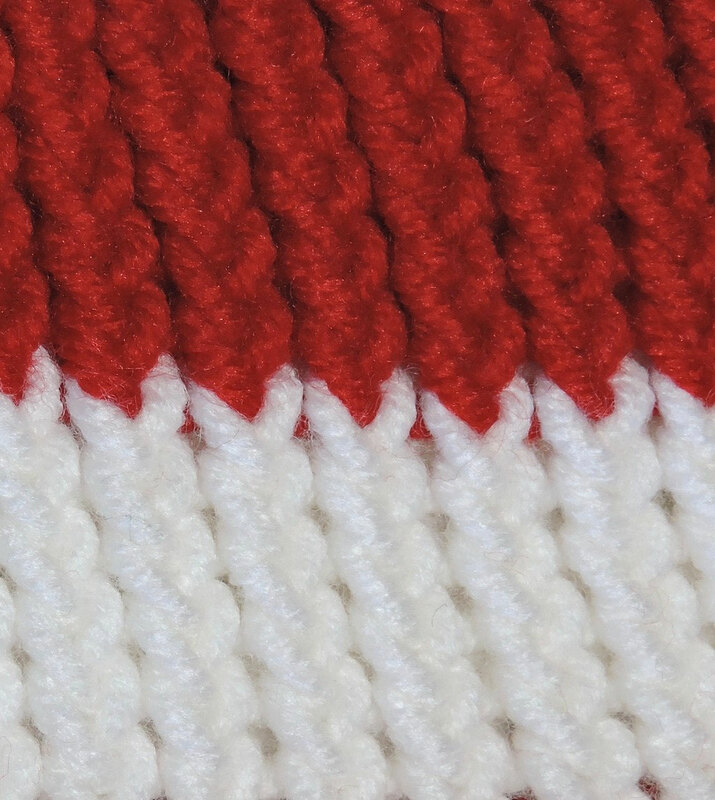 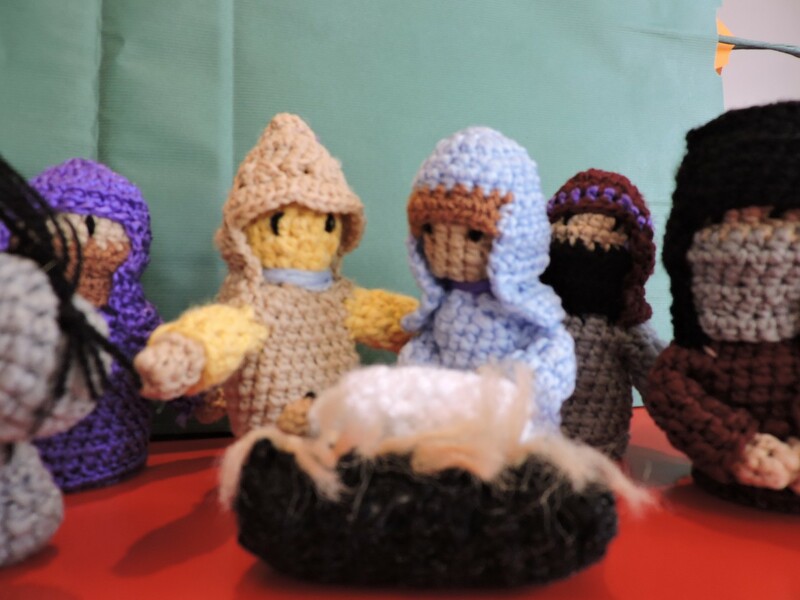 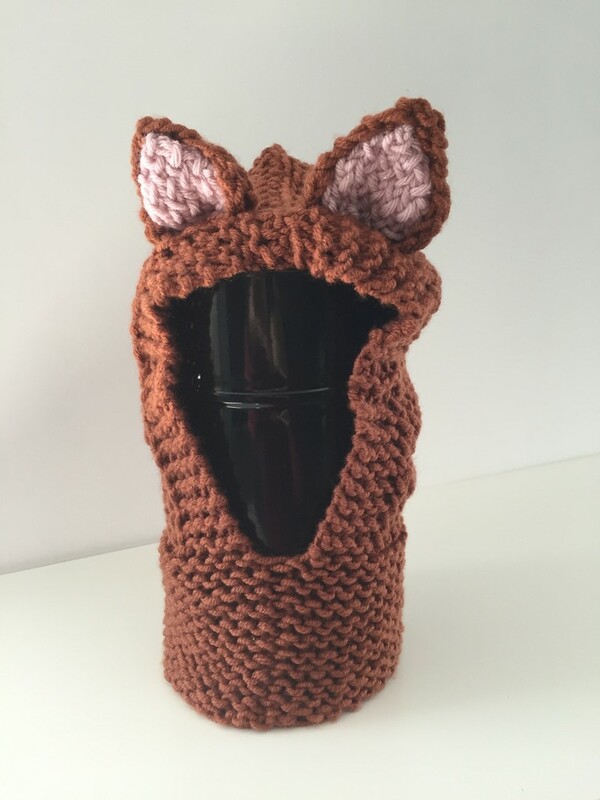 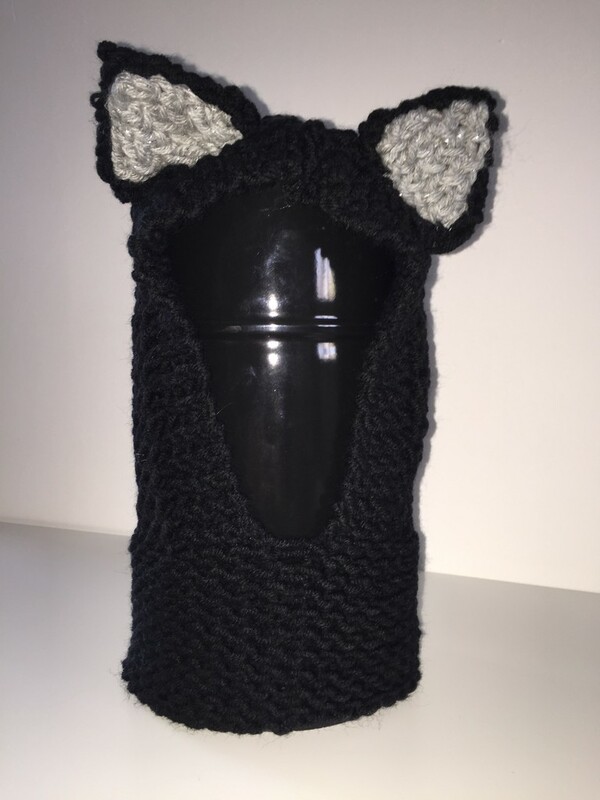 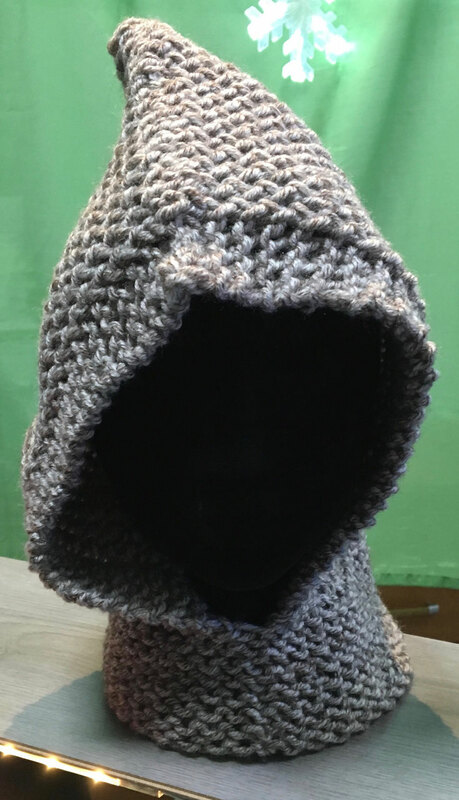 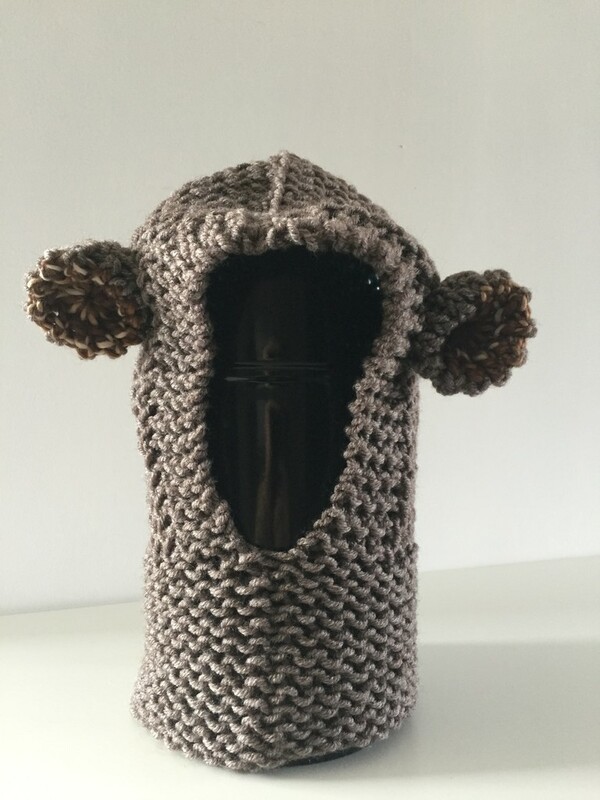 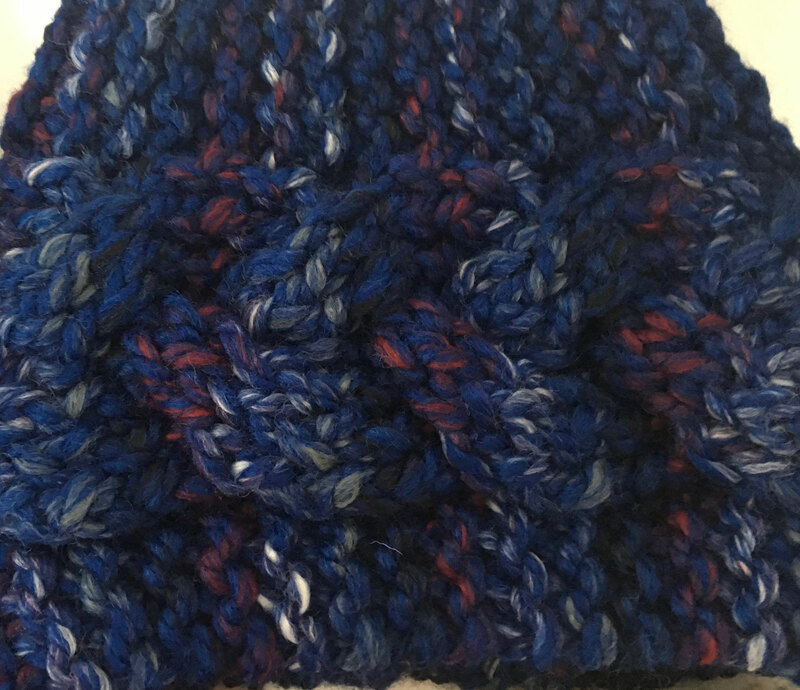 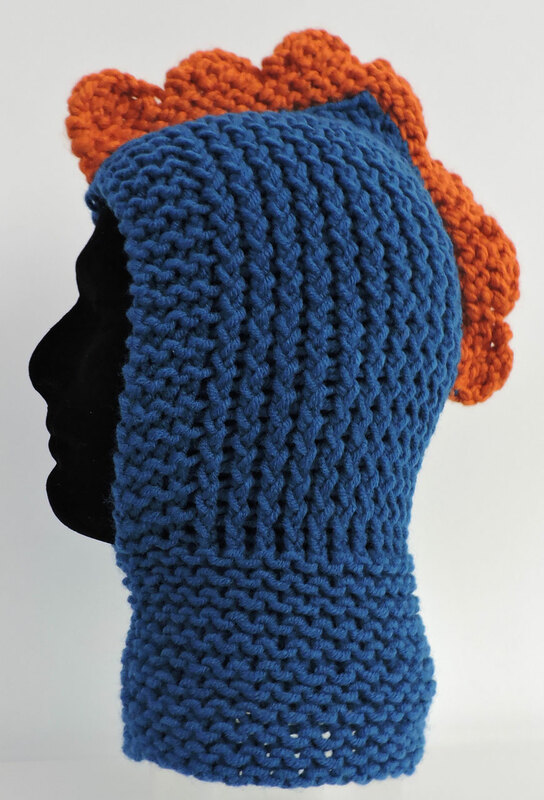 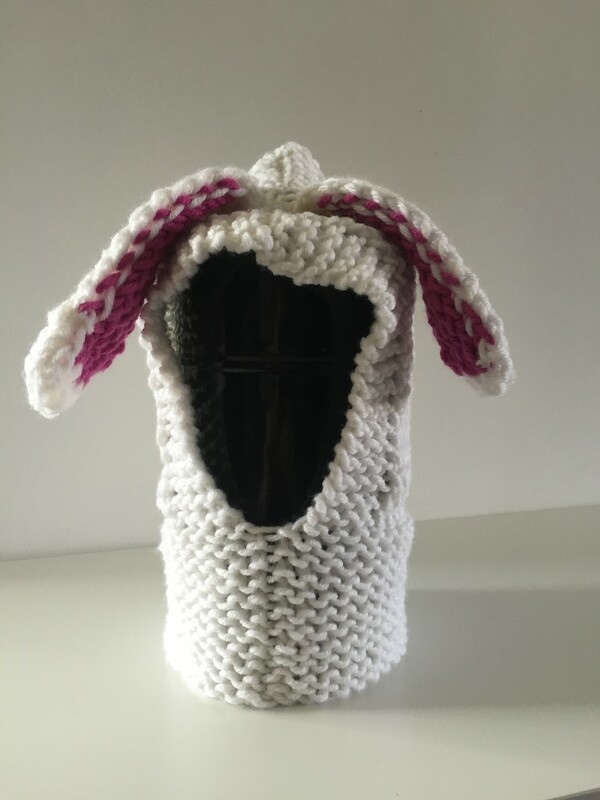 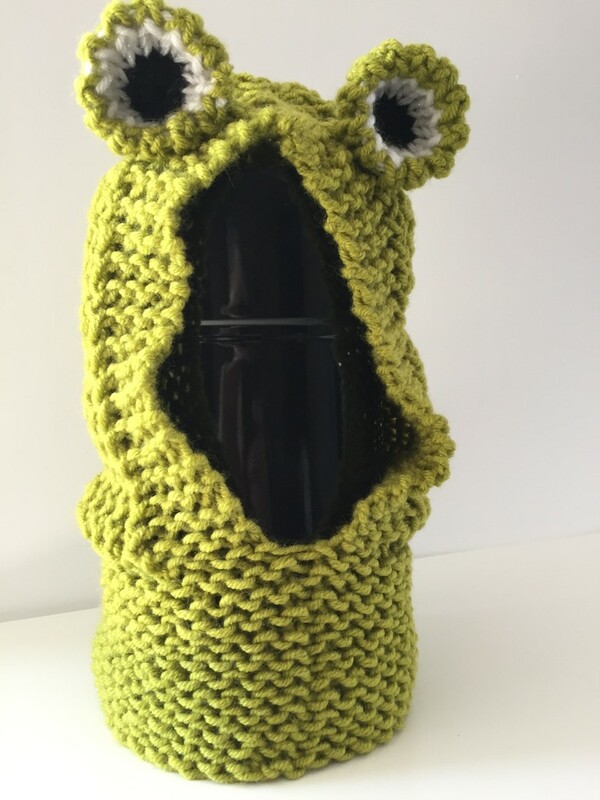 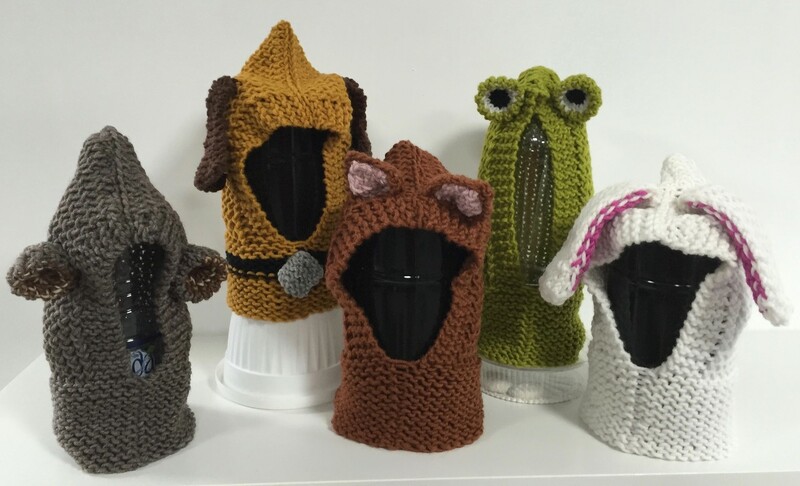 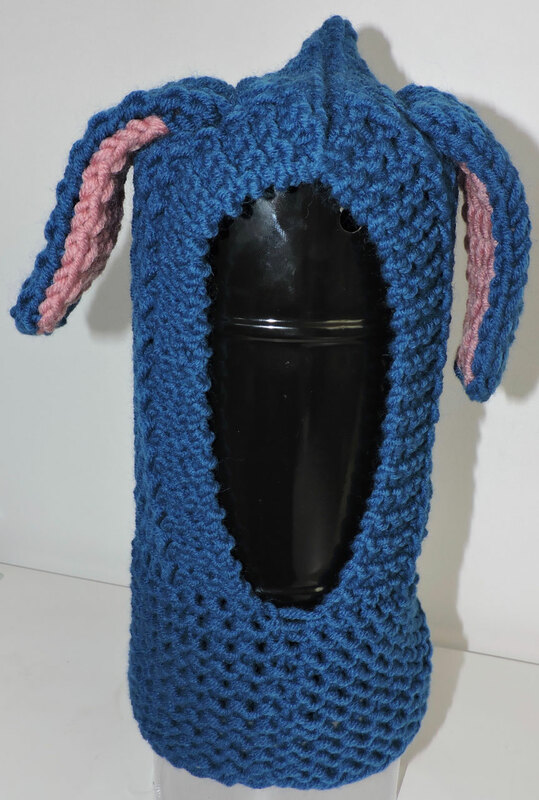 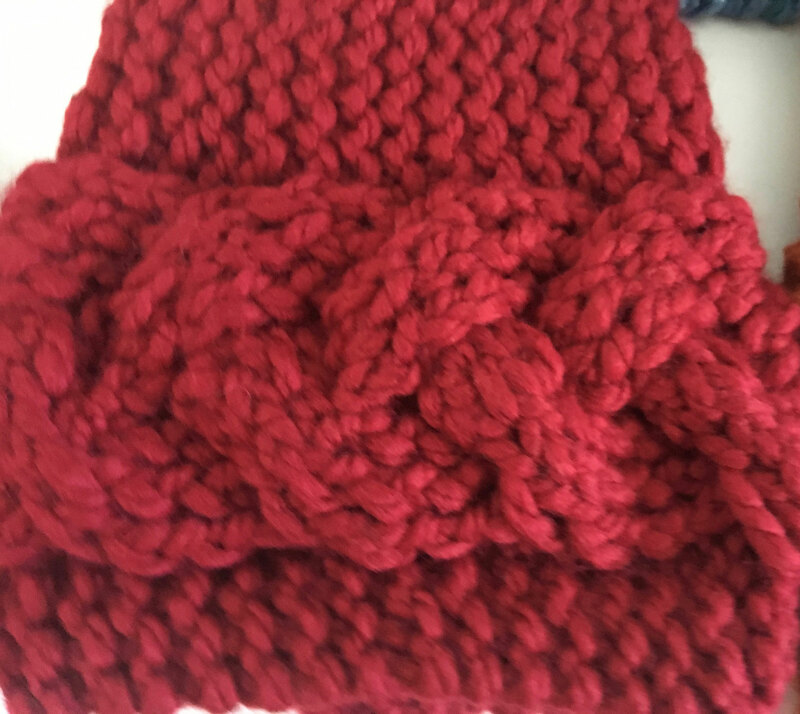 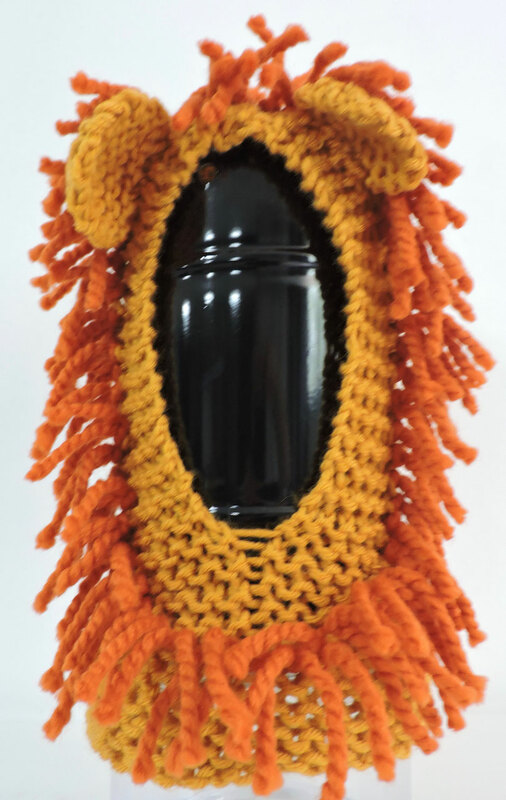 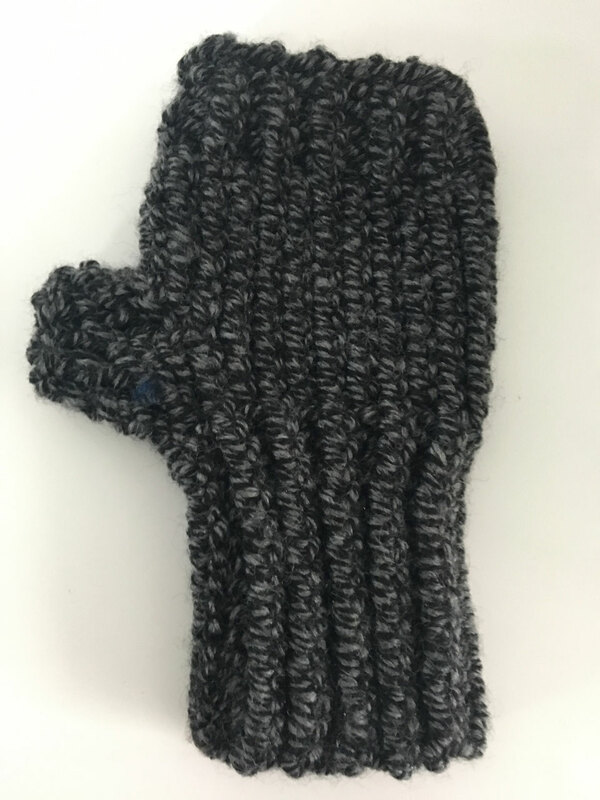 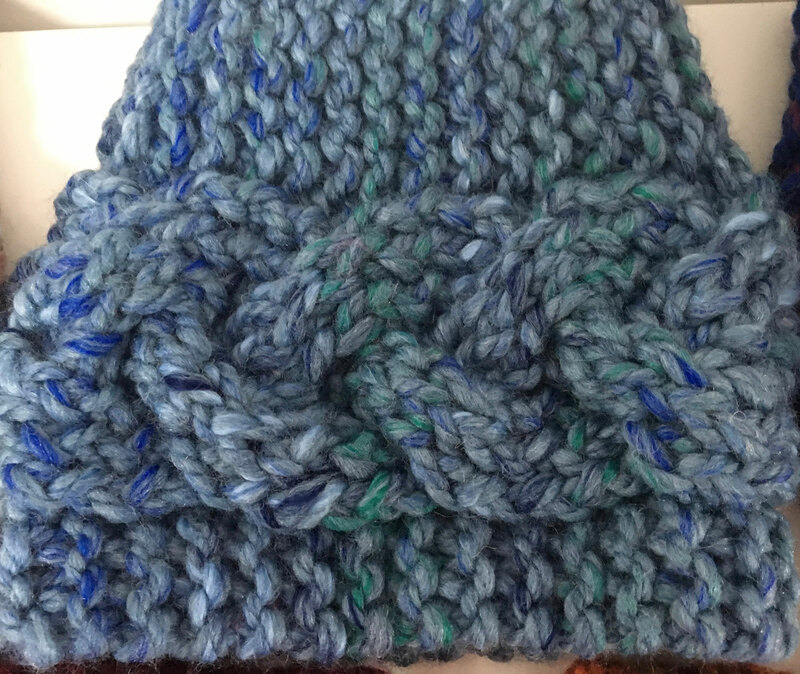 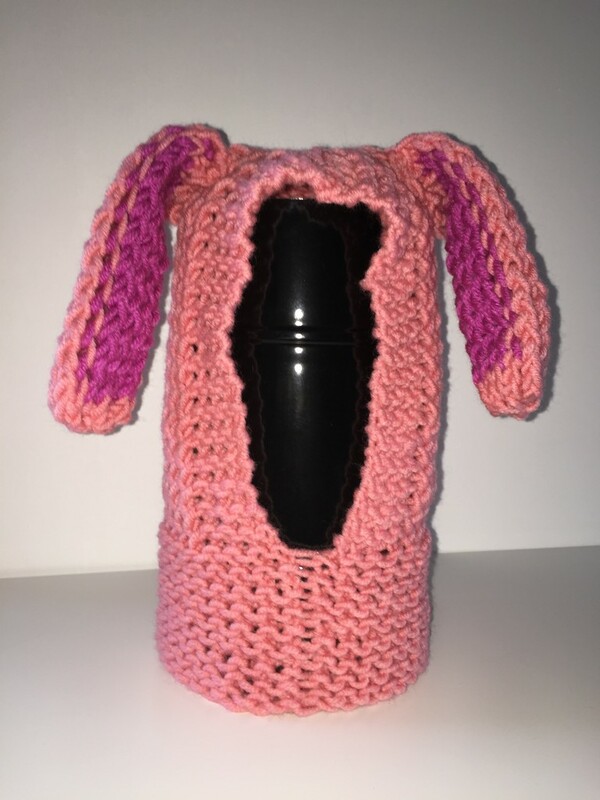 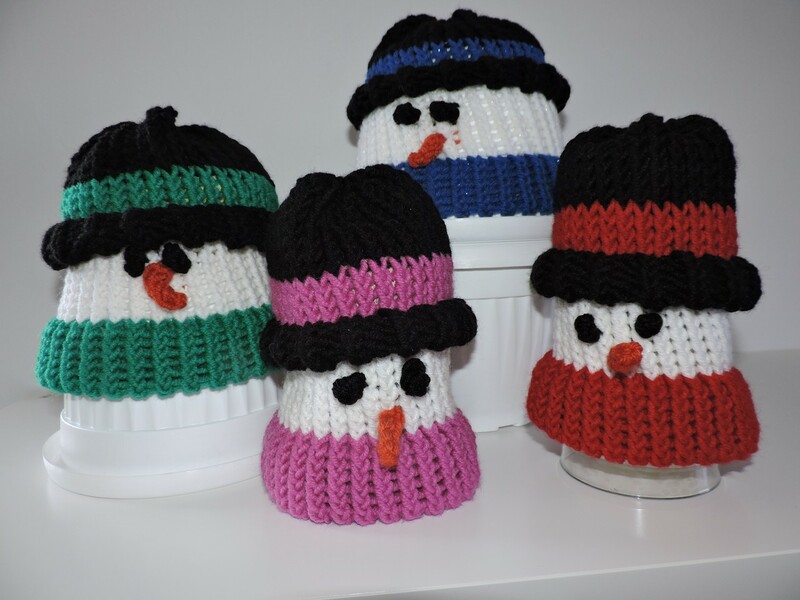 They come in many colors and 2 sizes - Regular (for most teens, women and small men) or Large (for men and large women) Designs and patterns may differ slightly from picture depending on the artist knitting the hat. These hats are loom knitted by hand in Bulgaria. 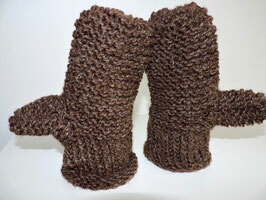 Made of a soft wool/acrylic blend they are warm and fun to wear. 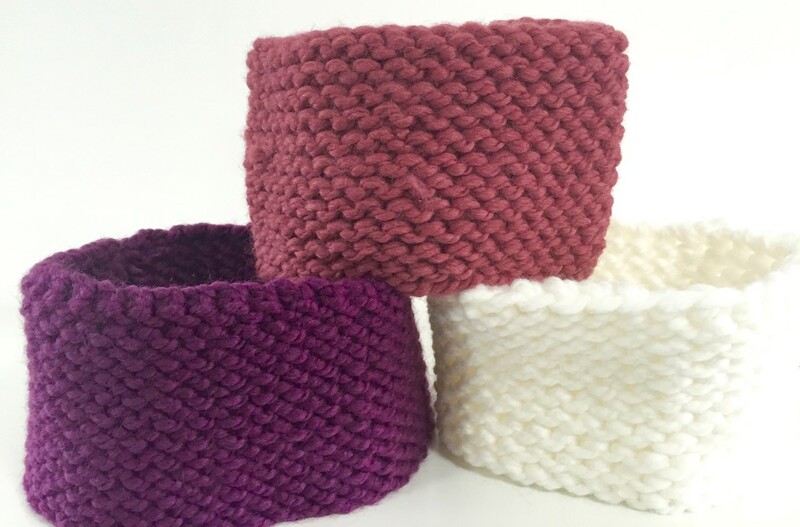 They come in many colors. 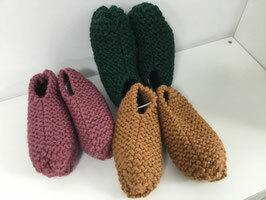 There is a unisex slipper style (like Grandma would have made) and a lovely ladies style. 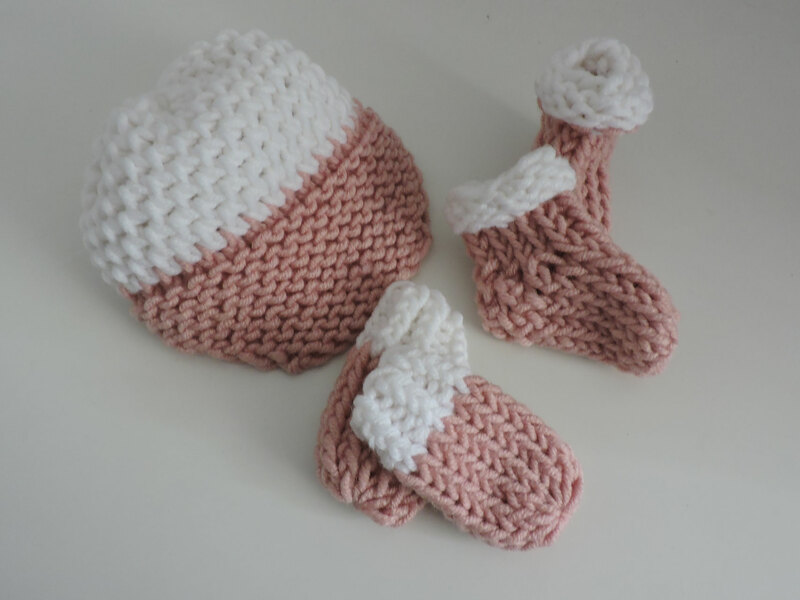 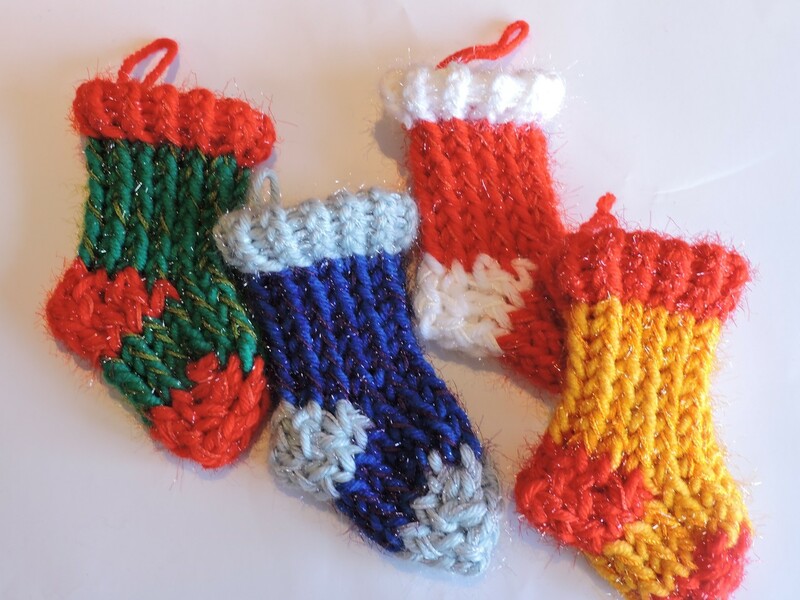 Designs and patterns may differ slightly from picture depending on the artist knitting the slippers. 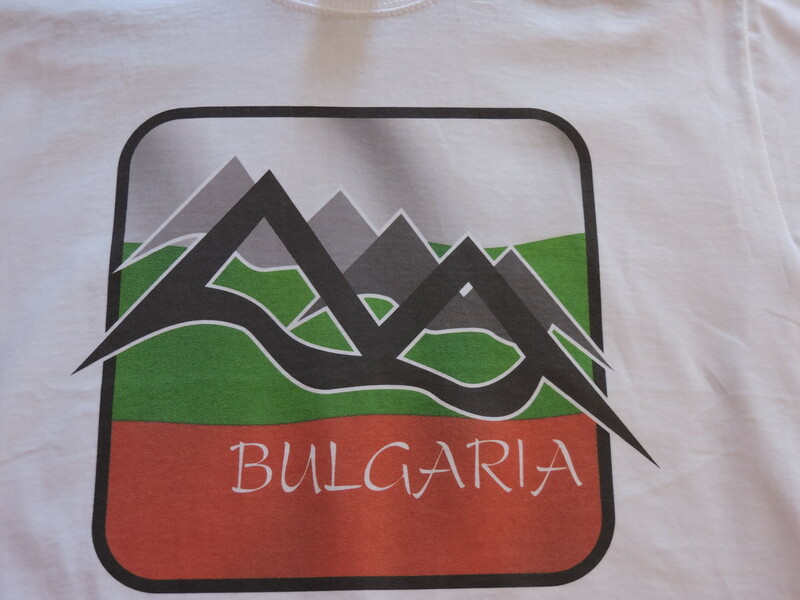 Hand loom knitted by hand in Bulgaria. 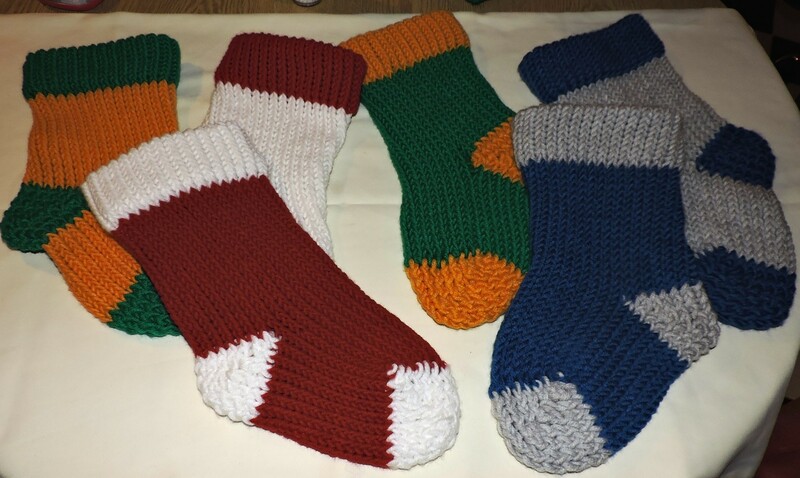 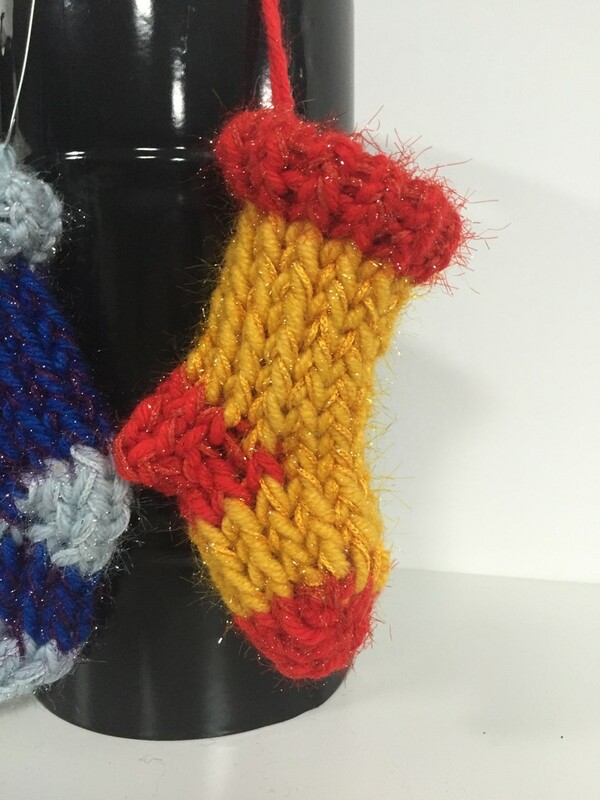 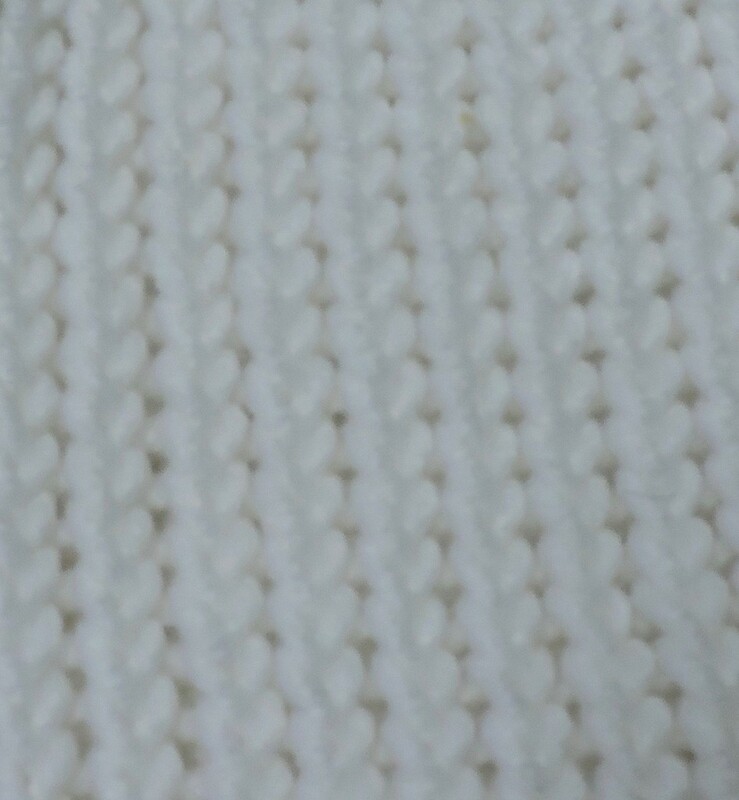 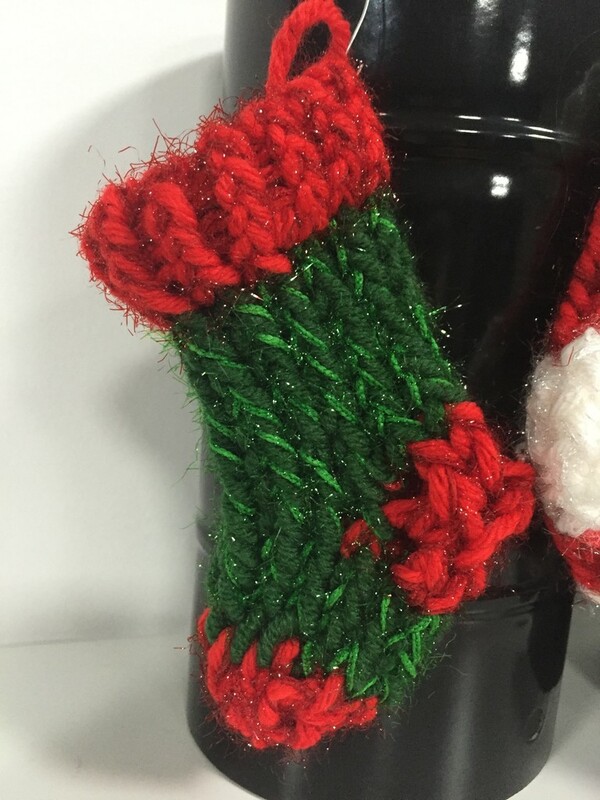 Made of a soft wool/acrylic blend they are warm and will last for years. 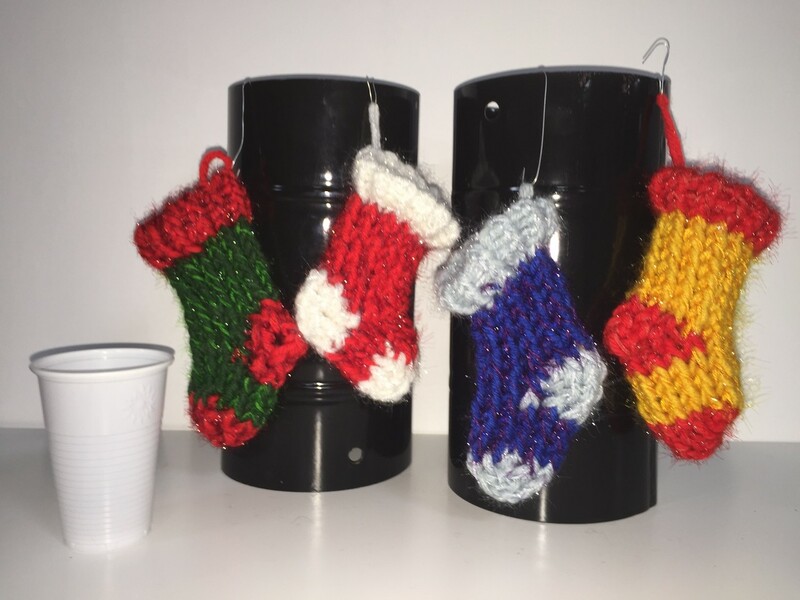 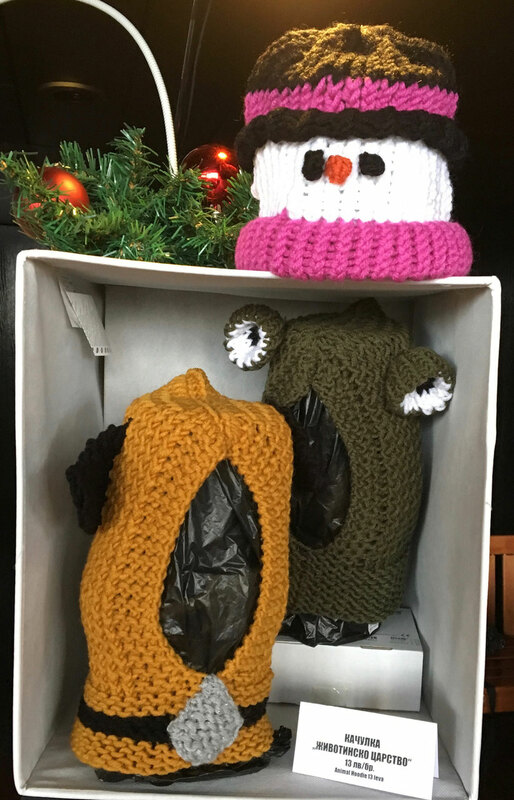 WE have caps, mittens, booties and cocoons for new borns. 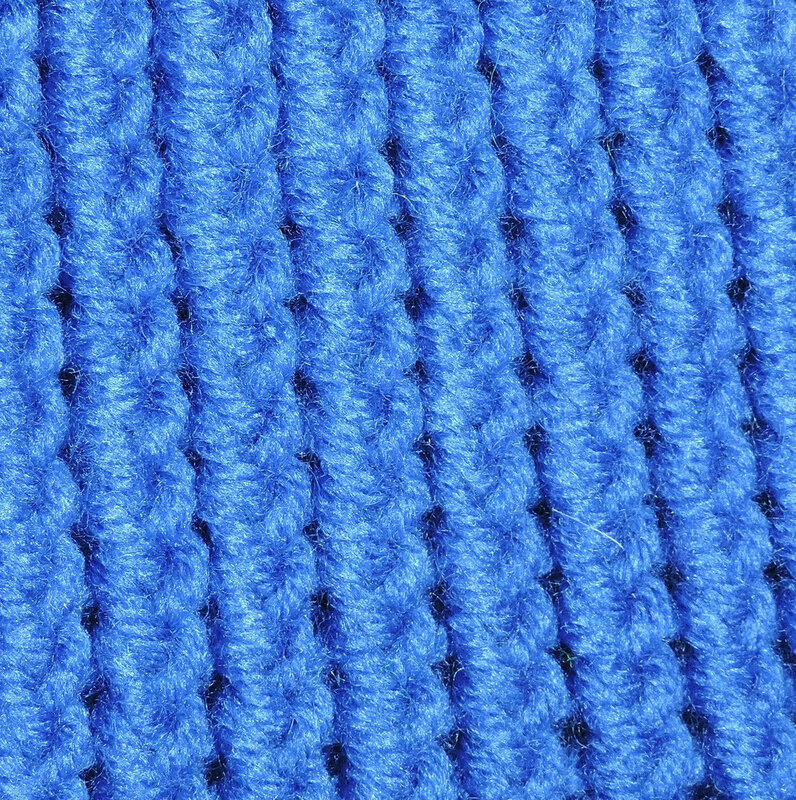 They come in several different color cominations. 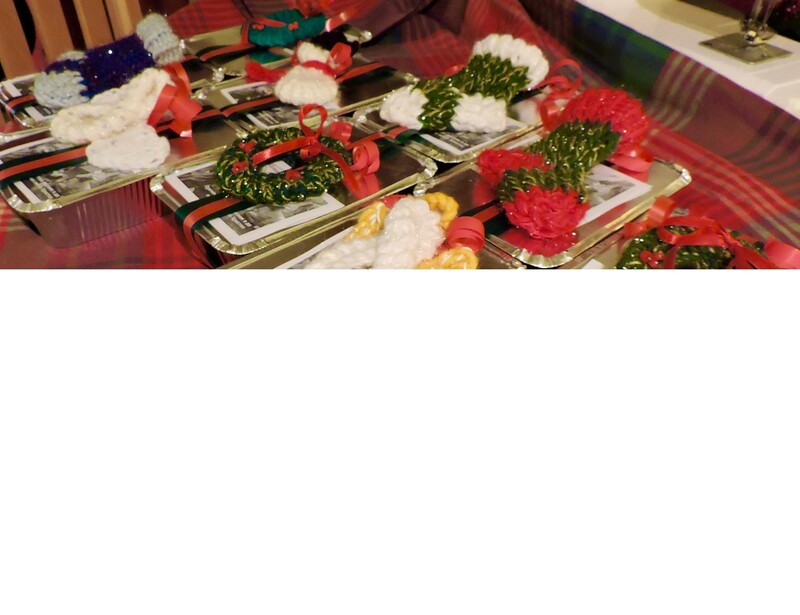 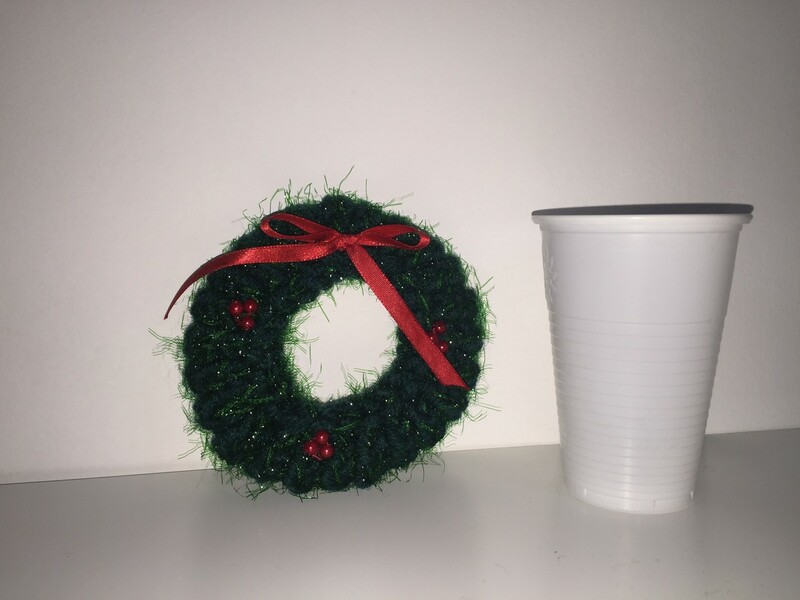 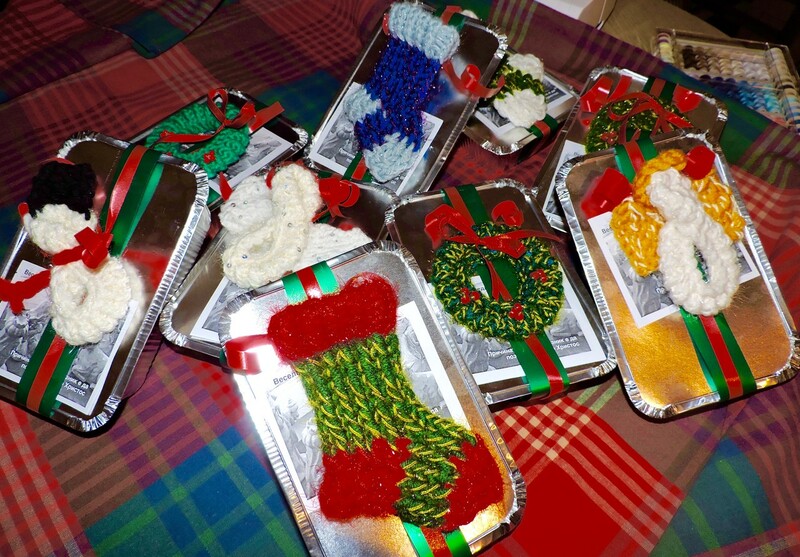 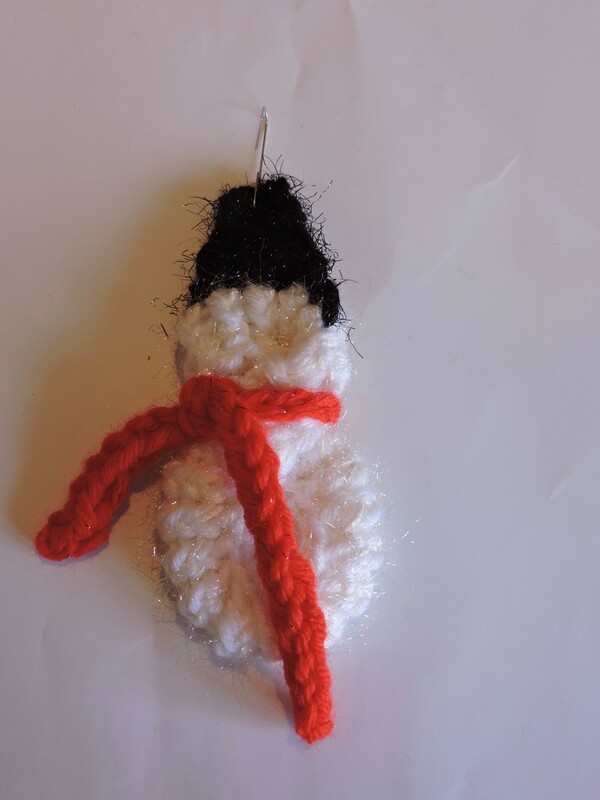 Great as Package Decorations, Ornaments for your tree. 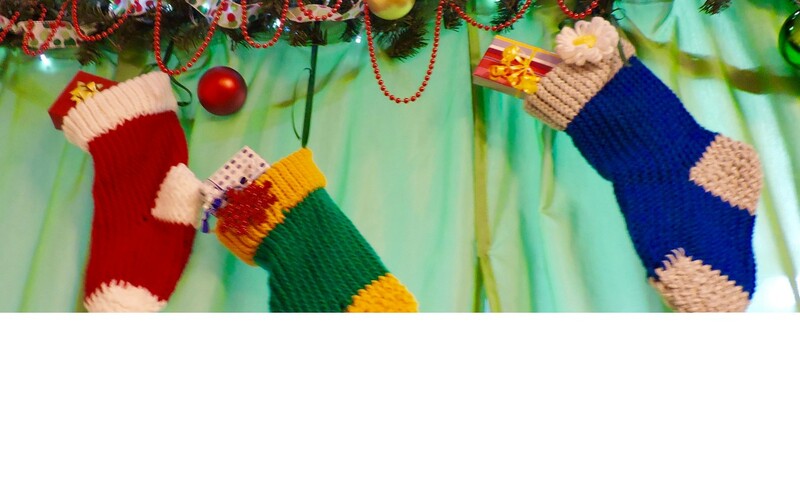 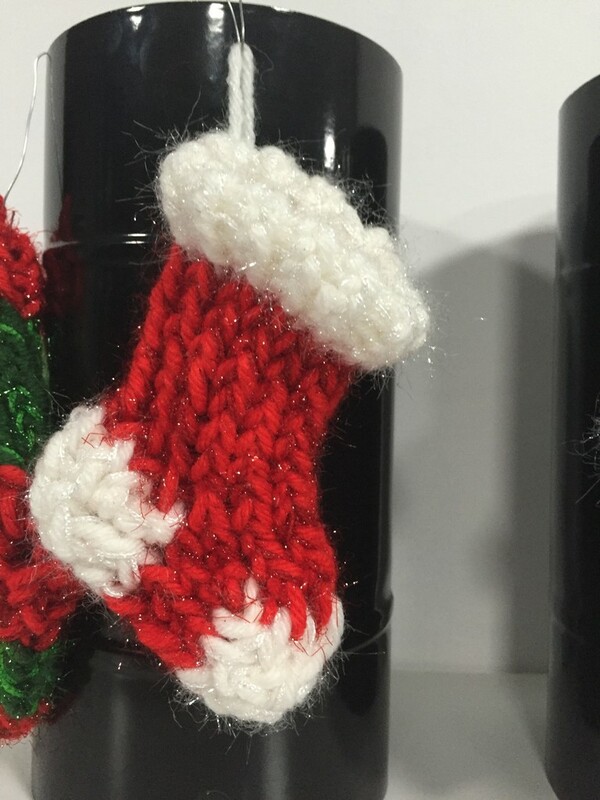 Stockings even work to enclose a gift card for that special someone. 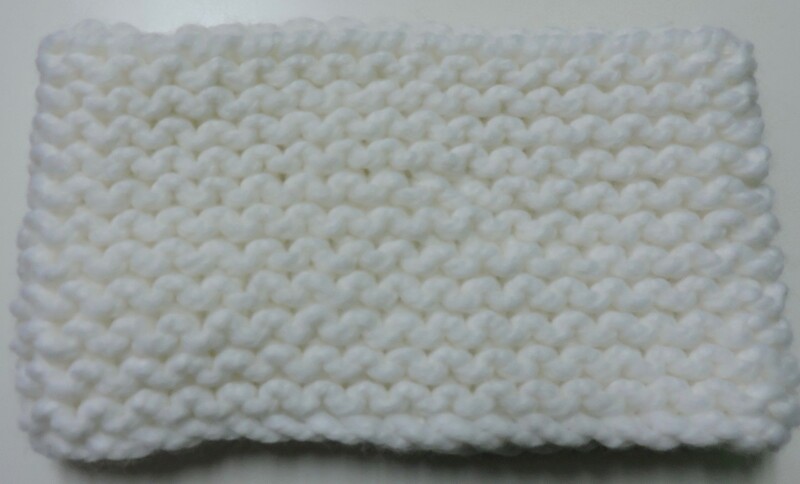 These will come 4 to a package. 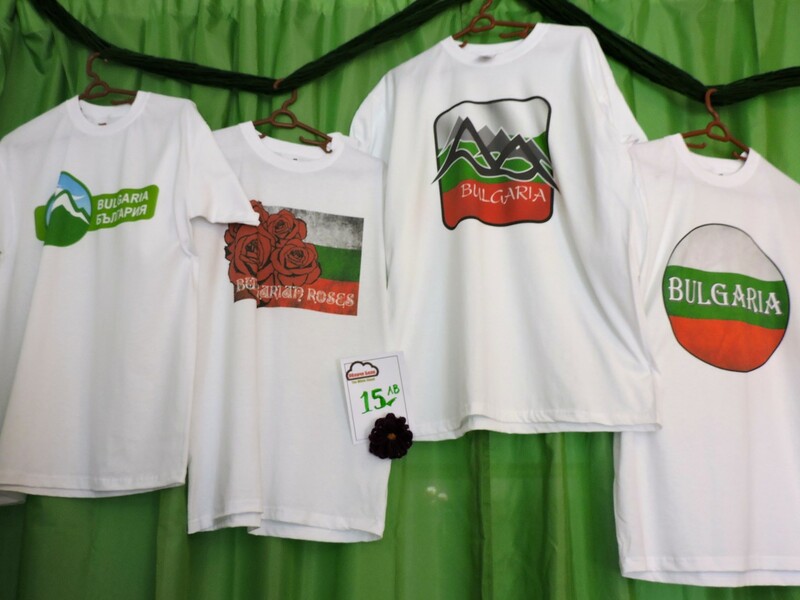 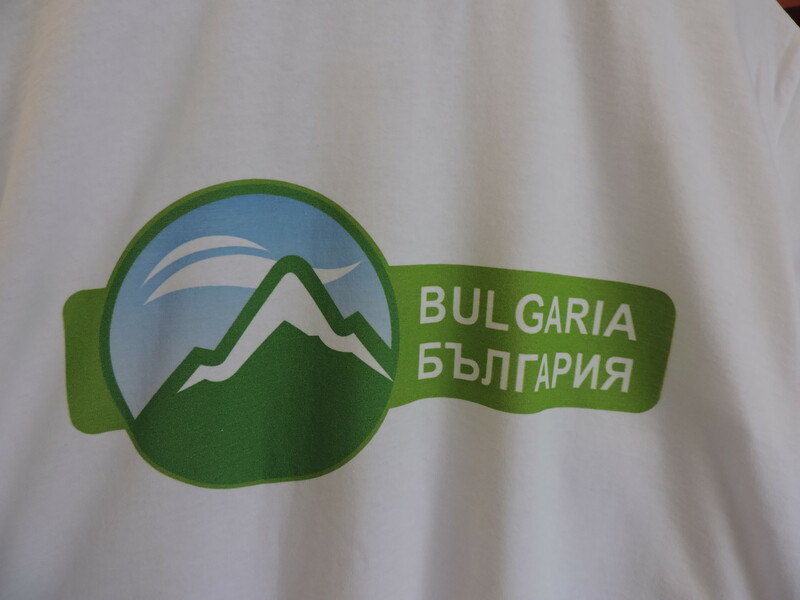 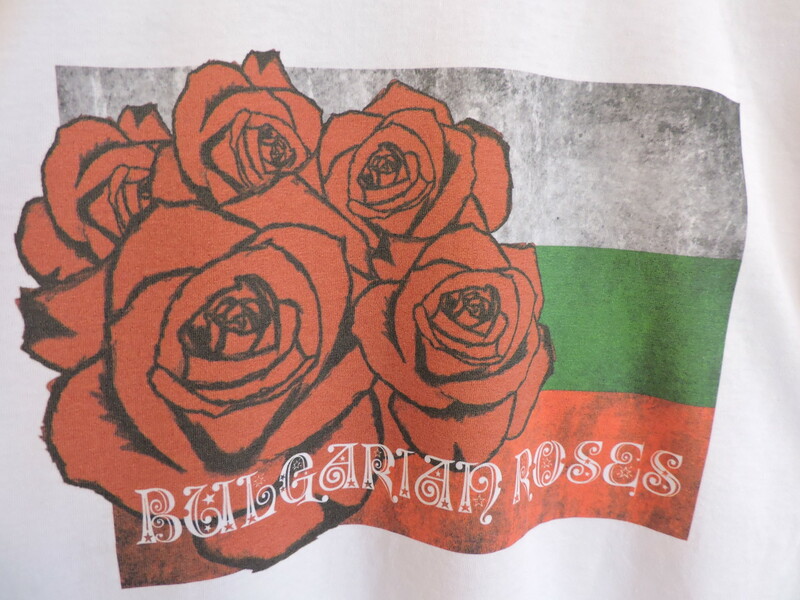 These are quality Fruit of the Loom shirts with the colors and images of Bulgaria. They come in 3 sizes 7-8, 9-11, 12-13. On Sale this month. 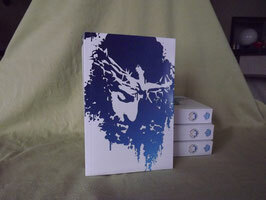 Creative design for youth as it is contemporary in looks with stories of young followers before and after the scripture.